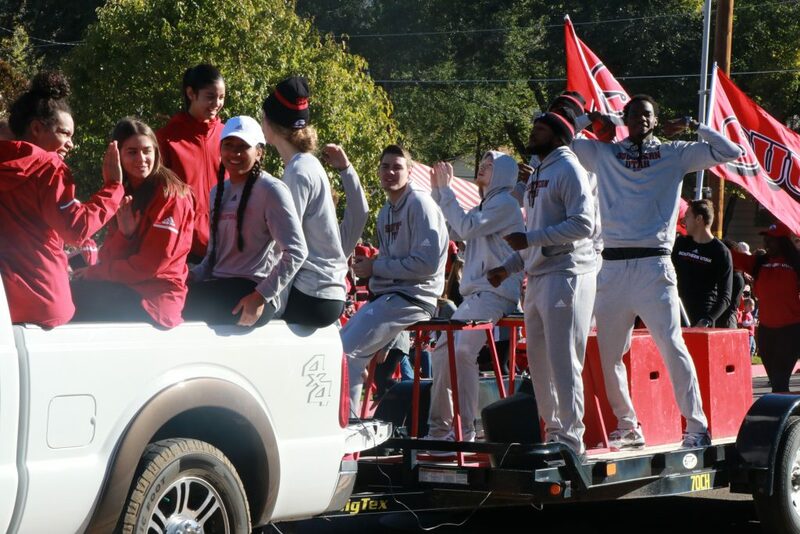 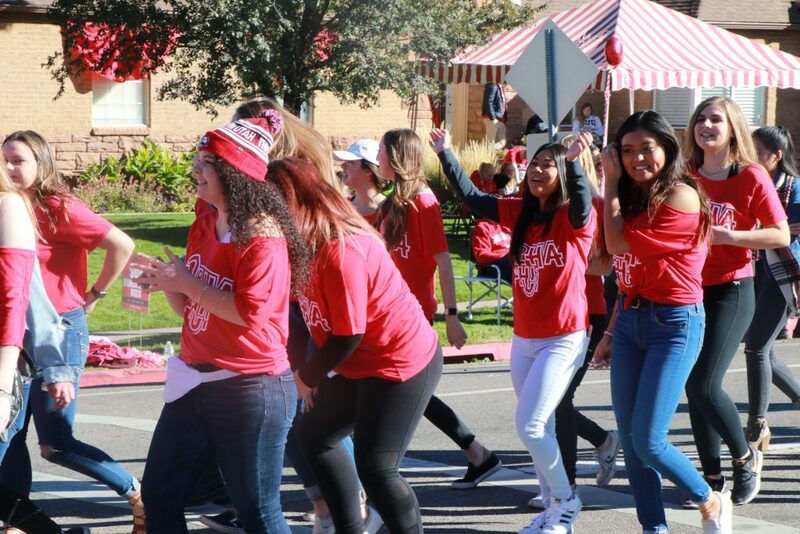 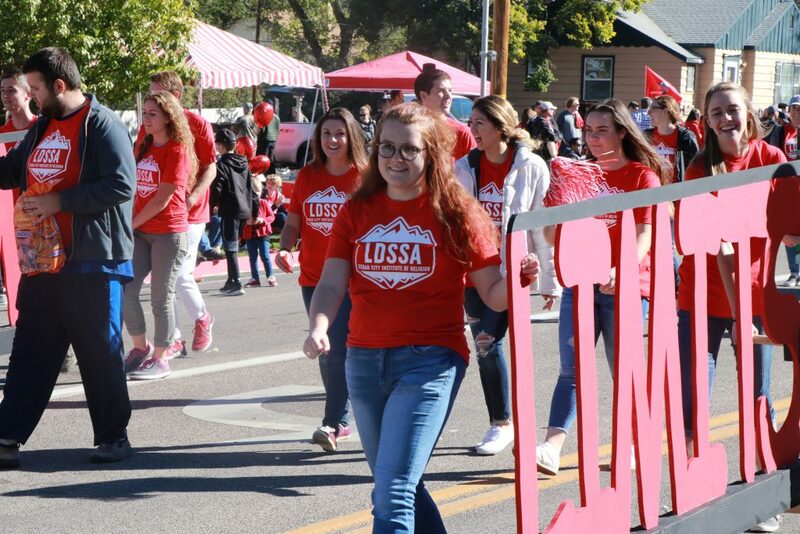 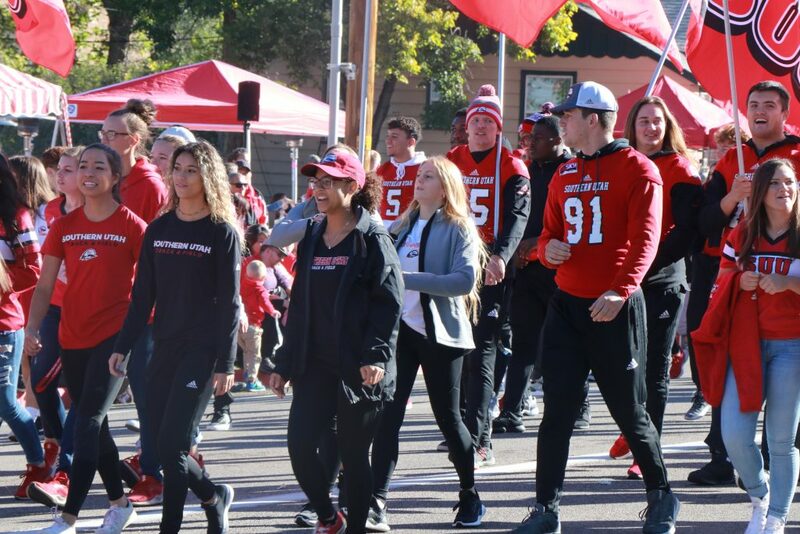 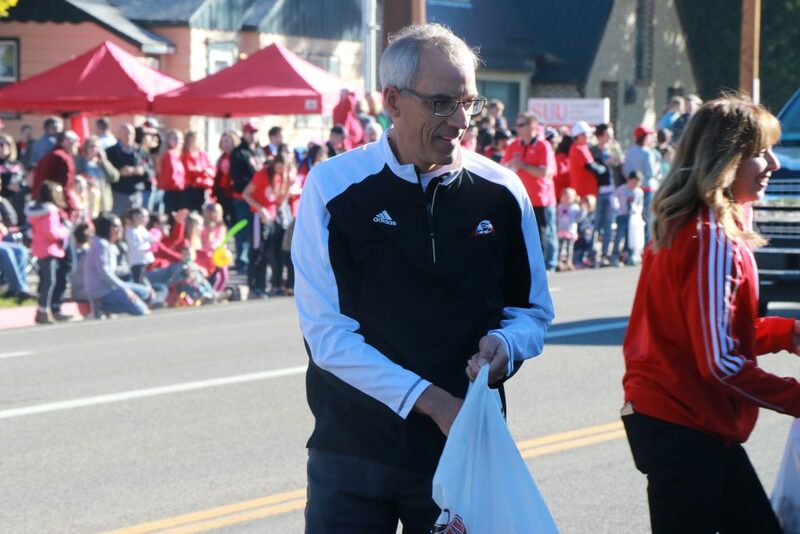 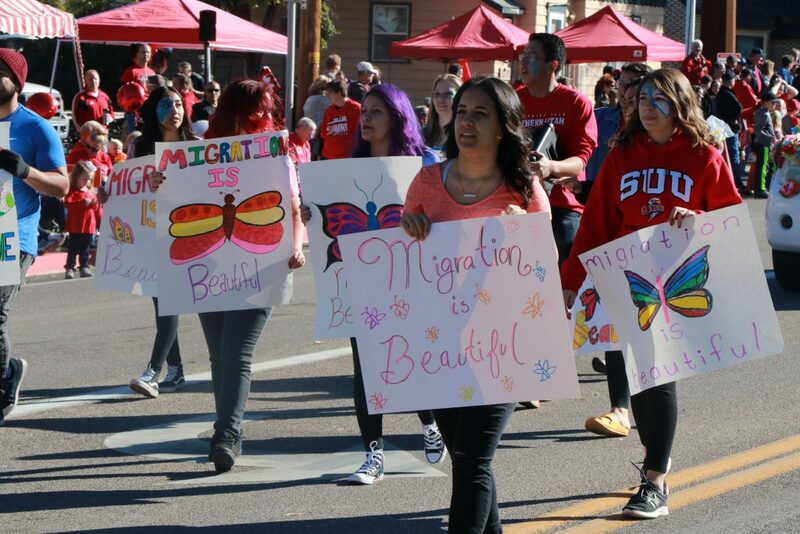 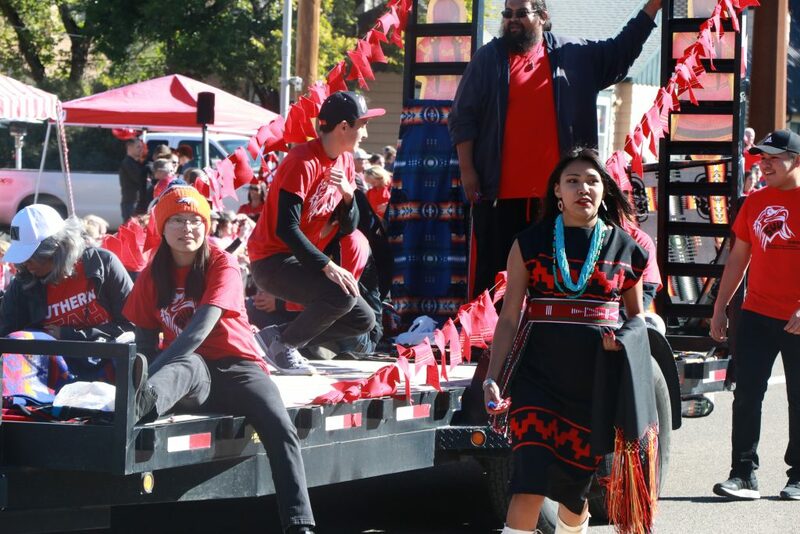 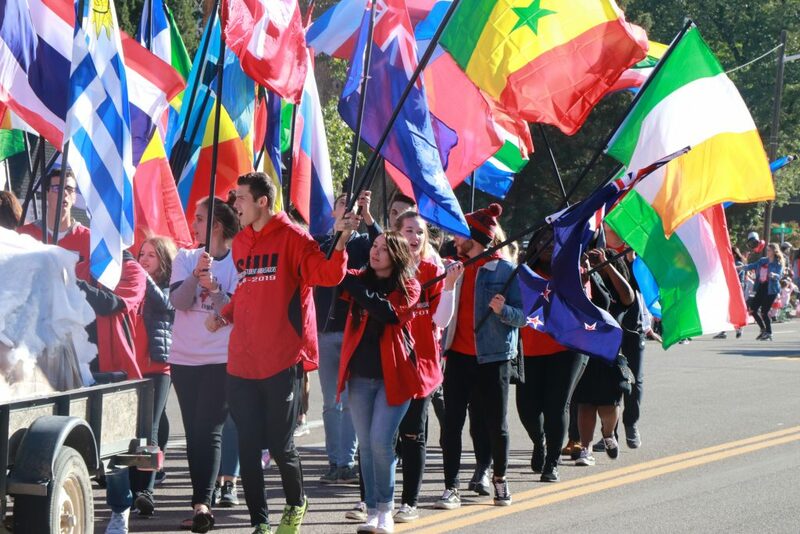 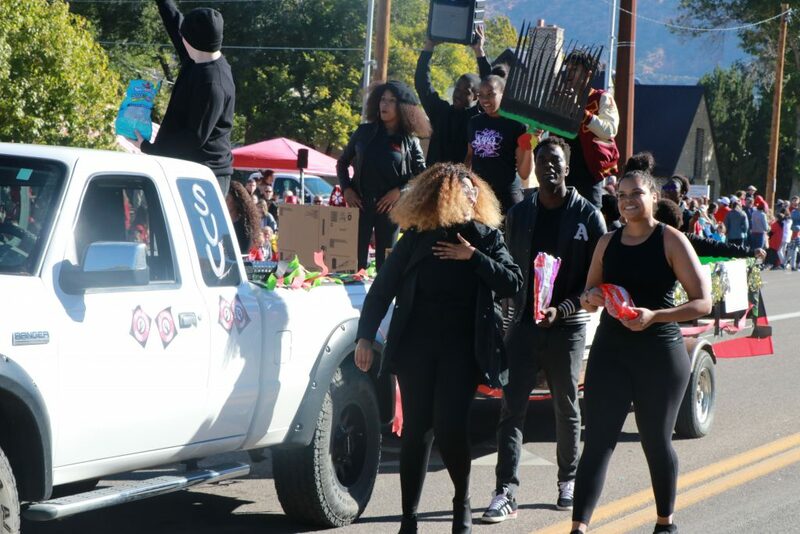 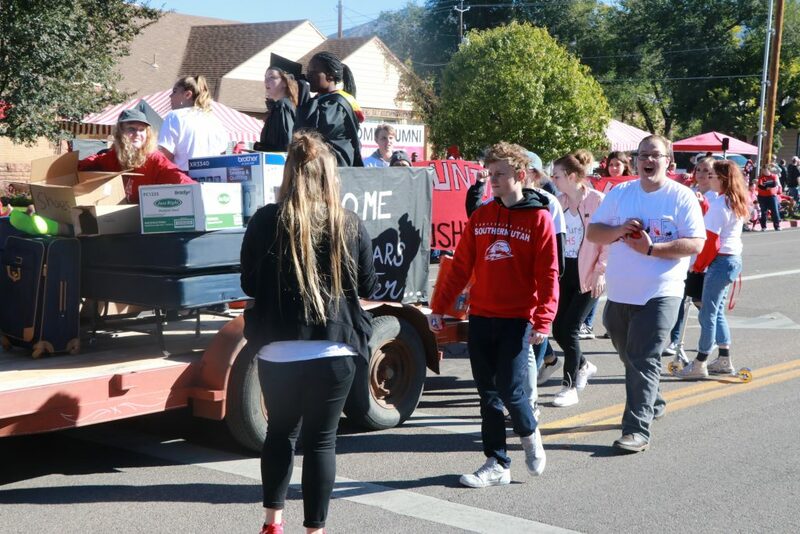 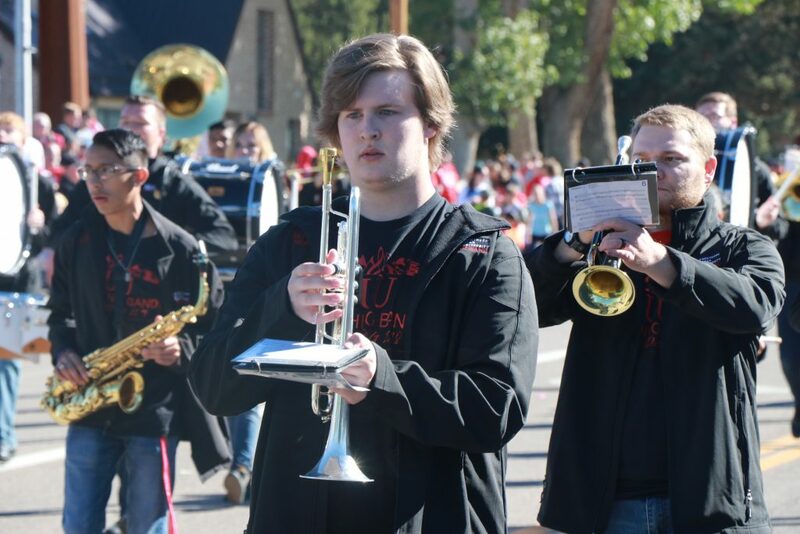 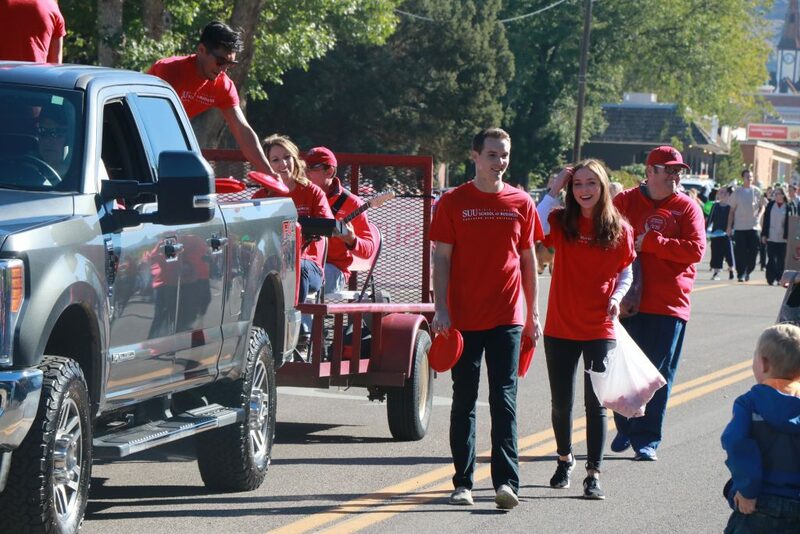 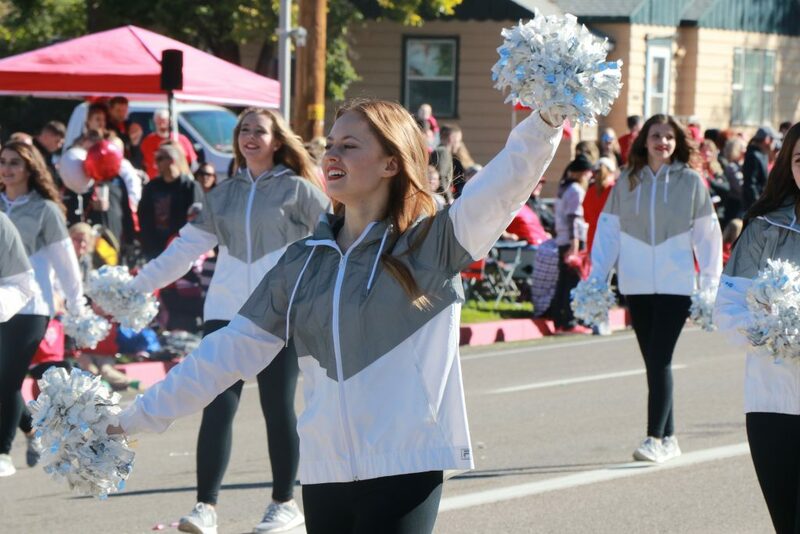 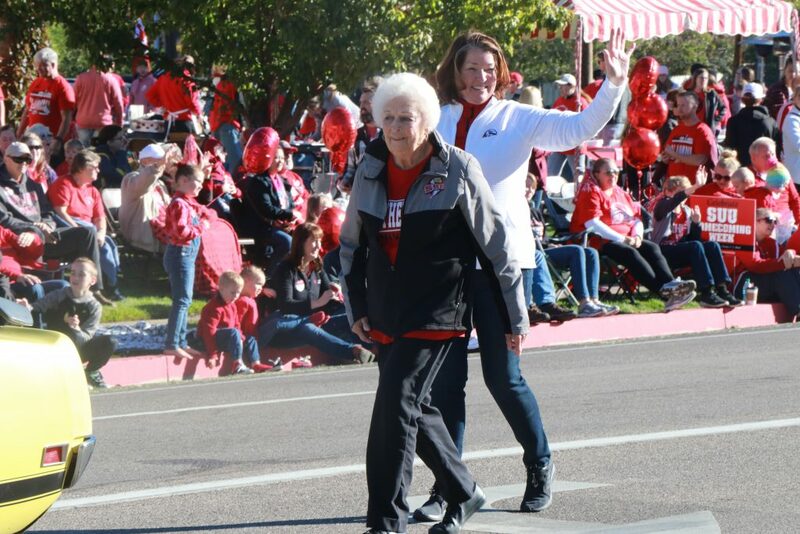 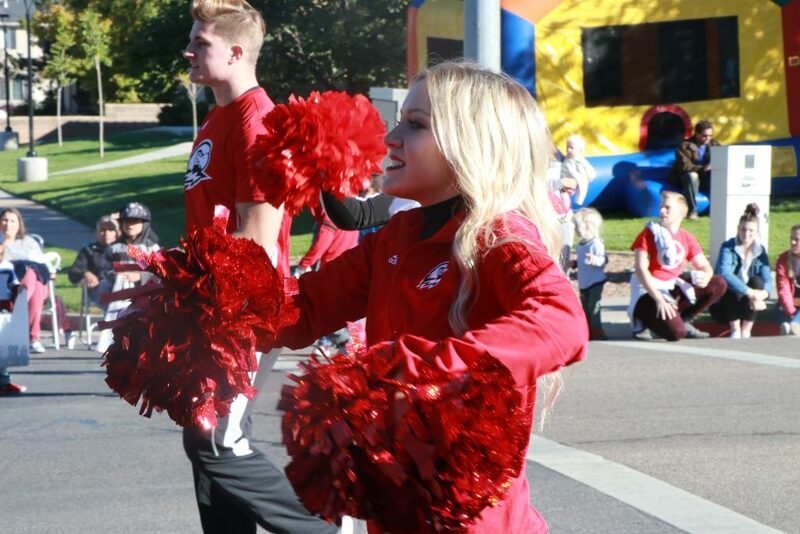 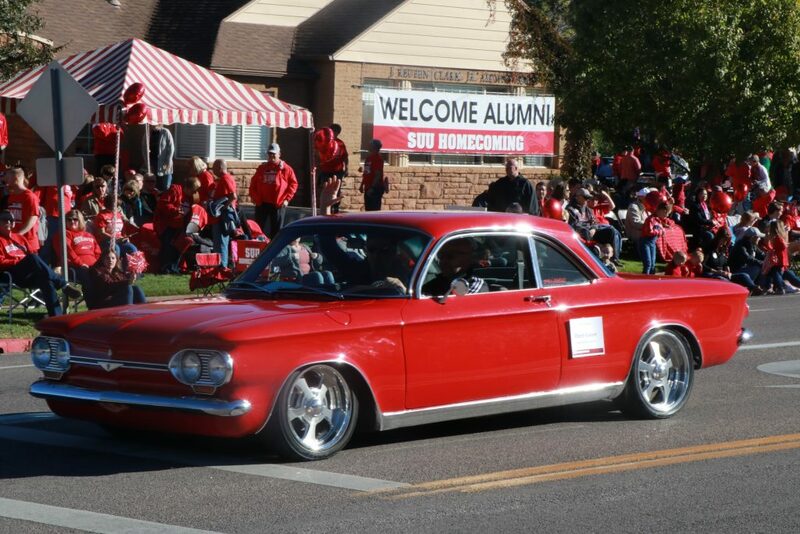 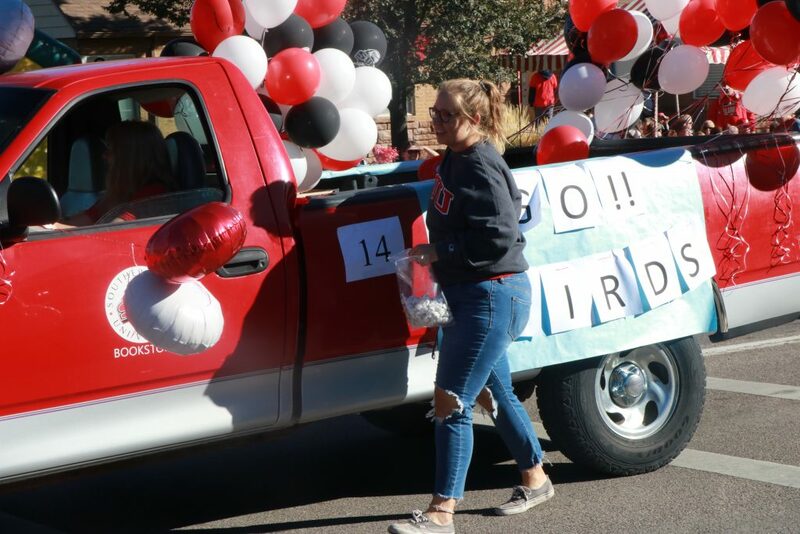 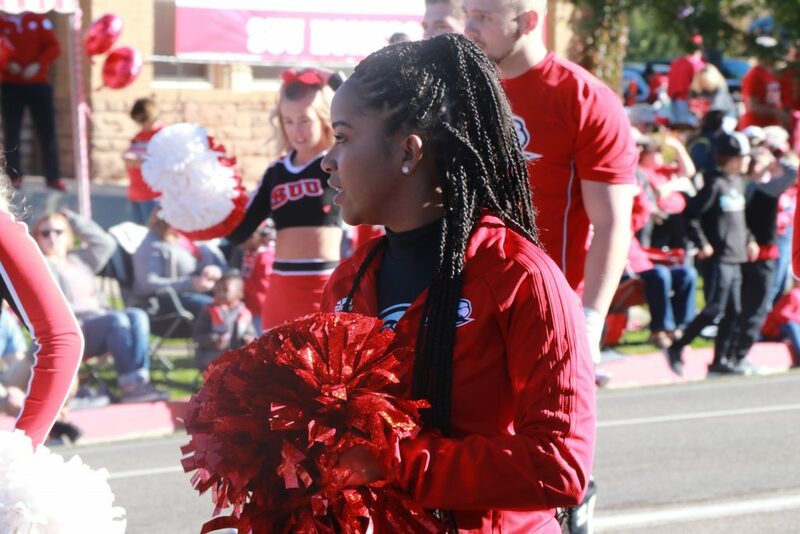 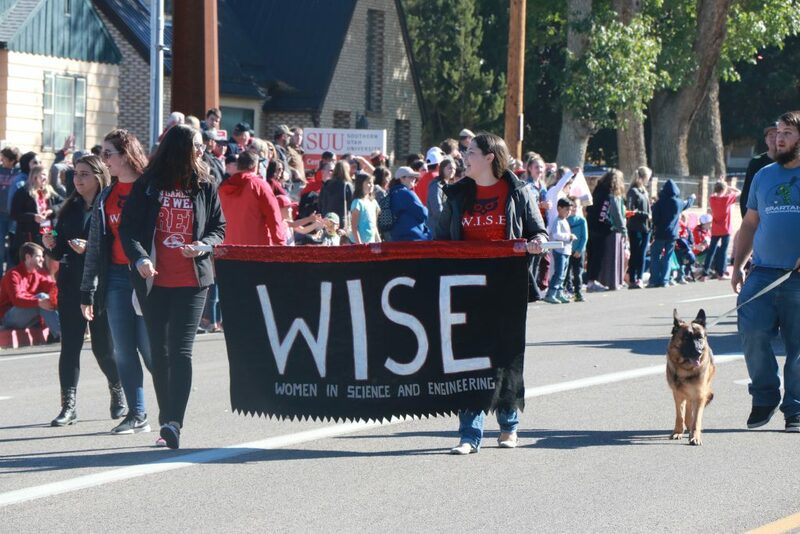 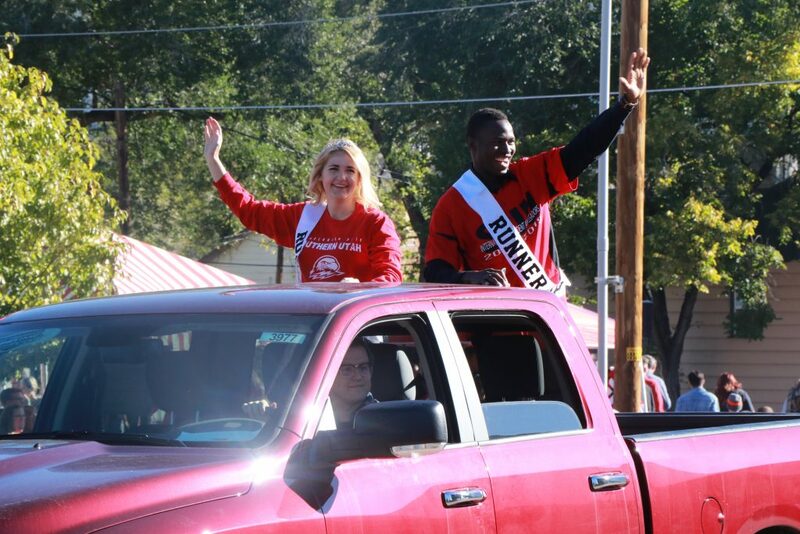 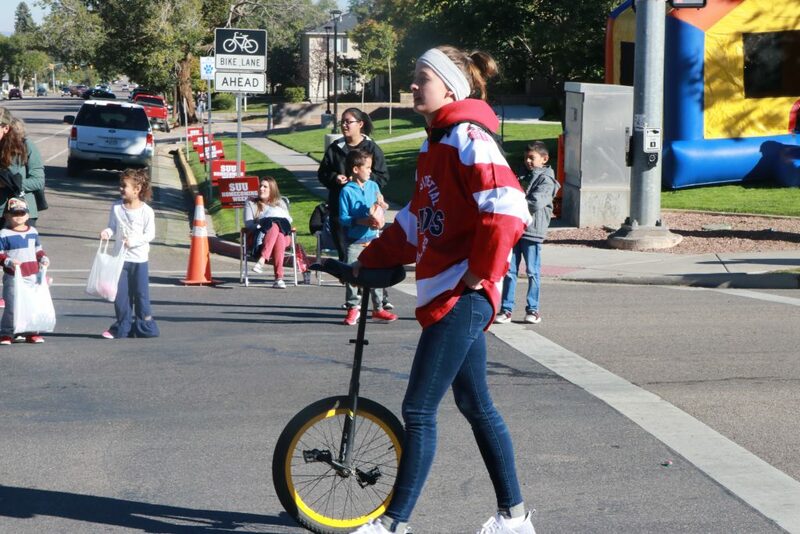 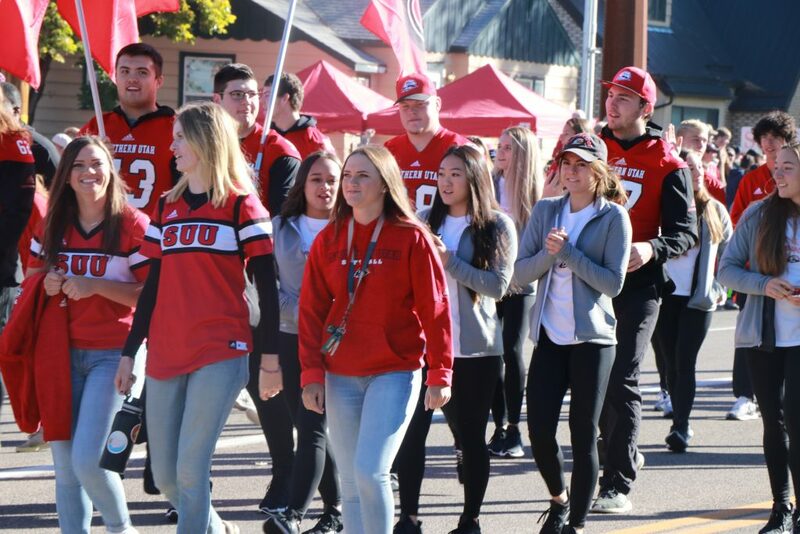 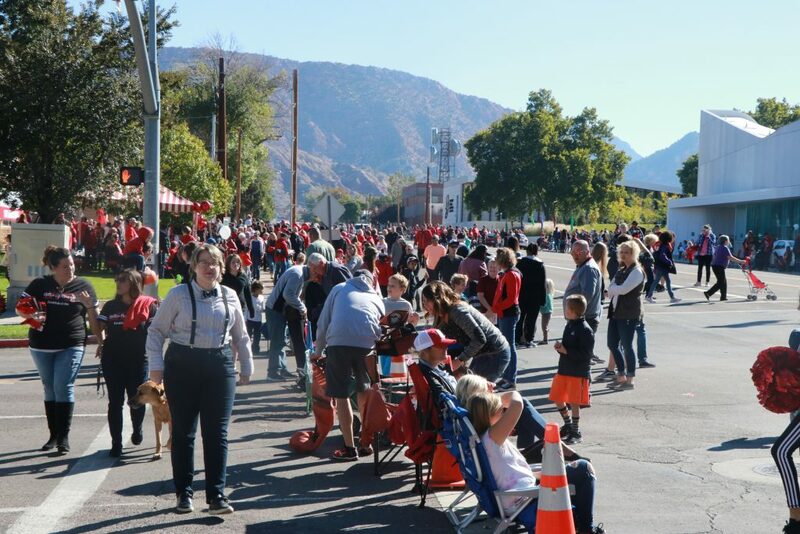 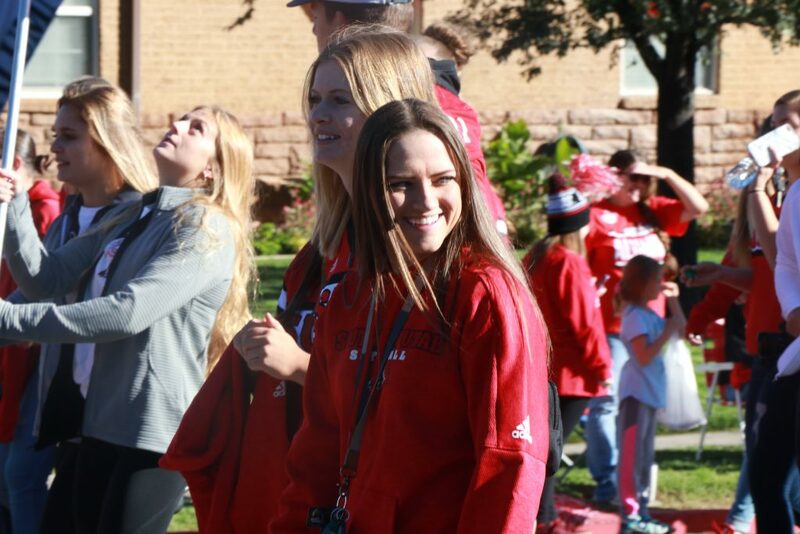 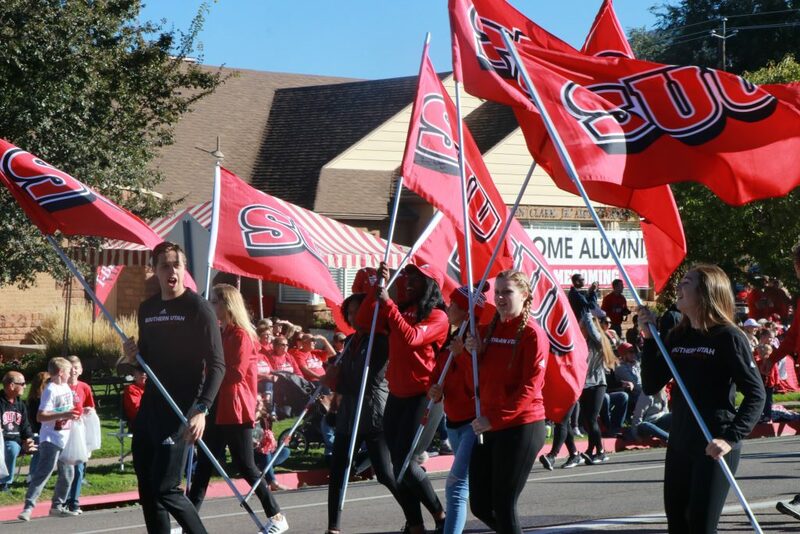 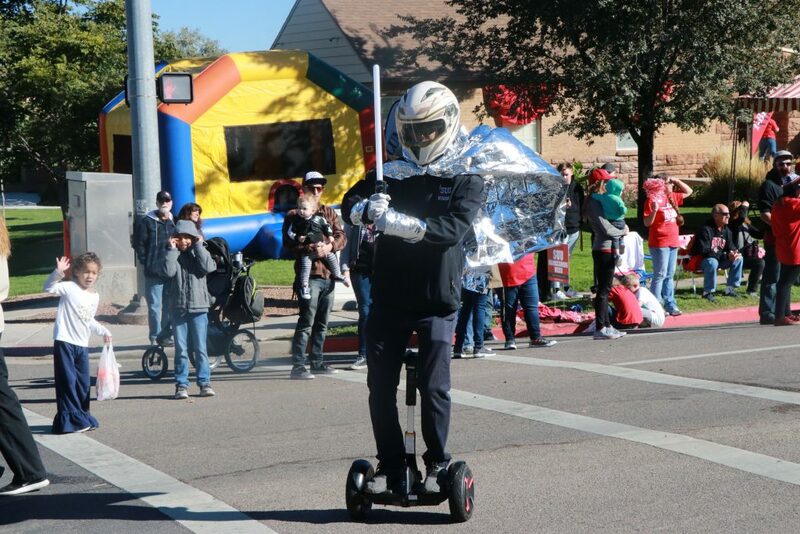 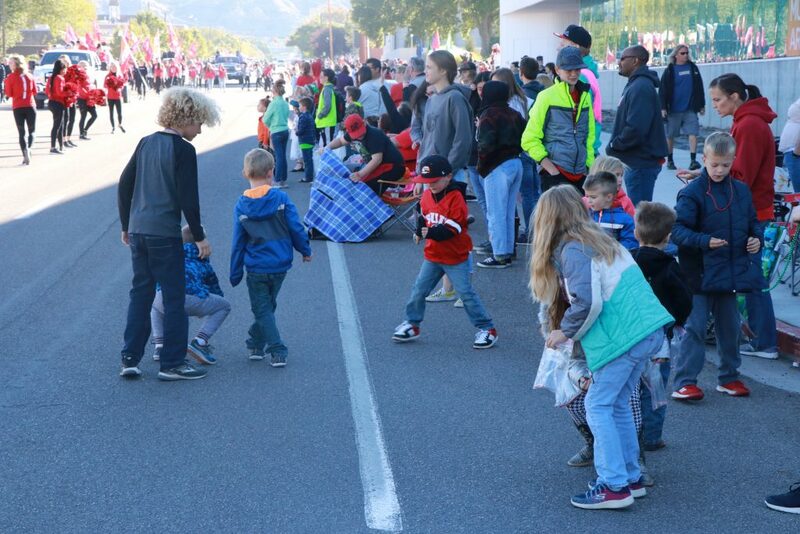 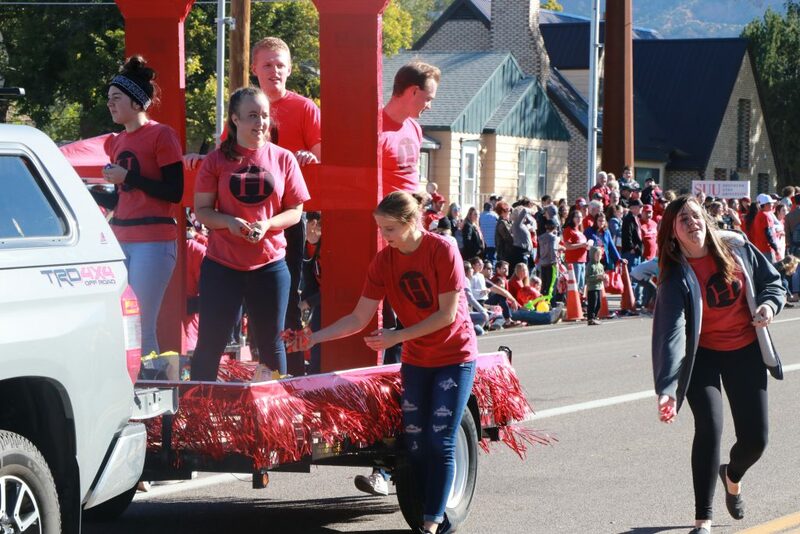 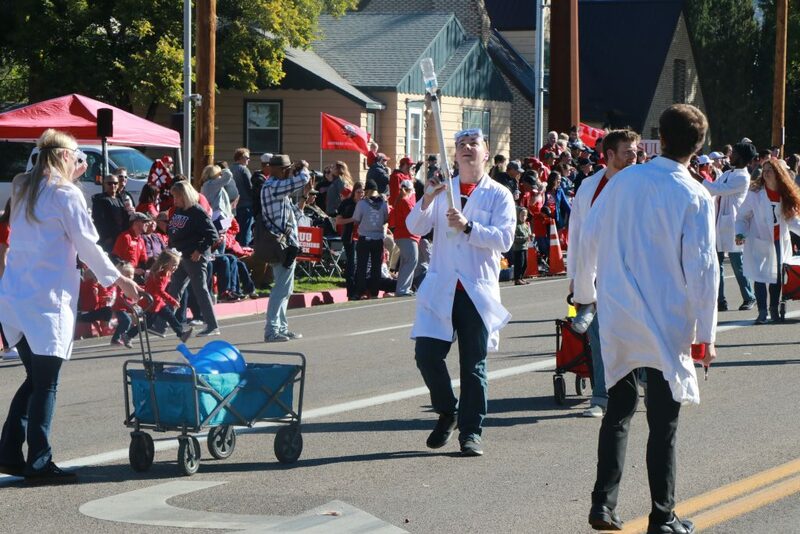 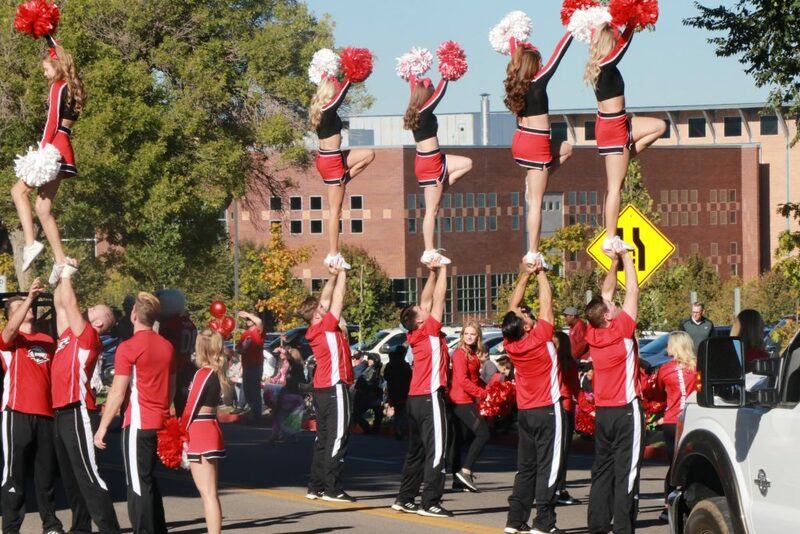 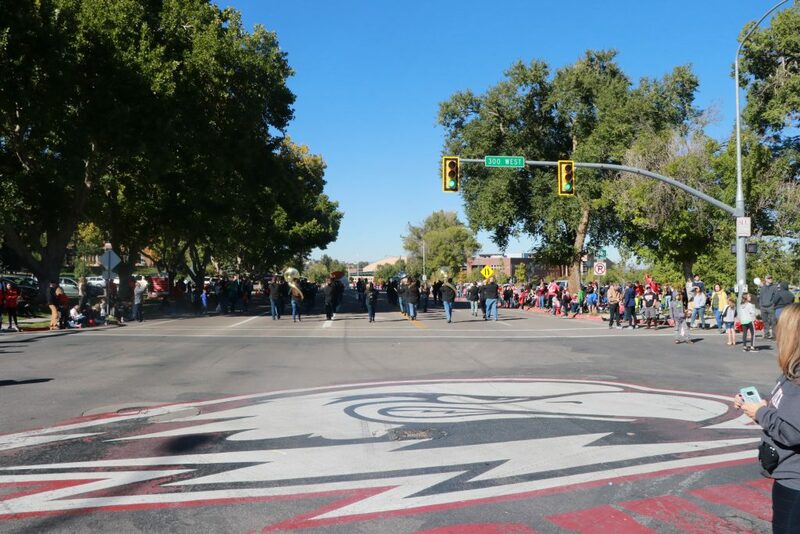 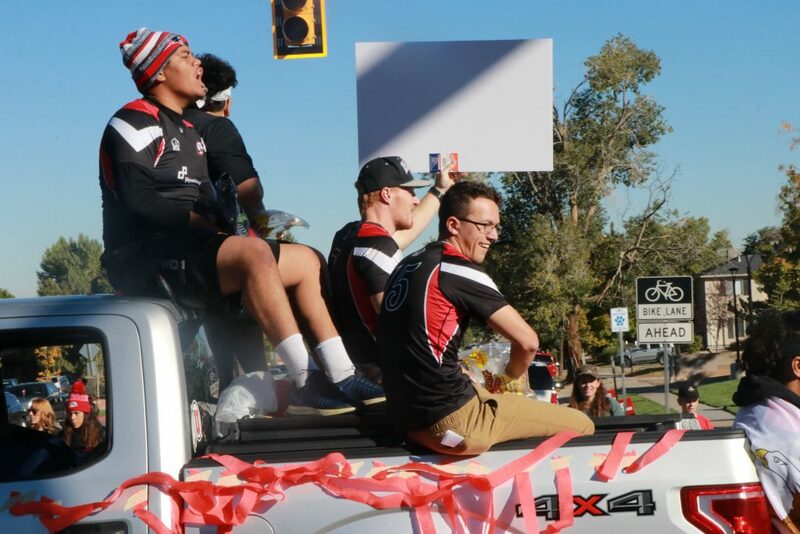 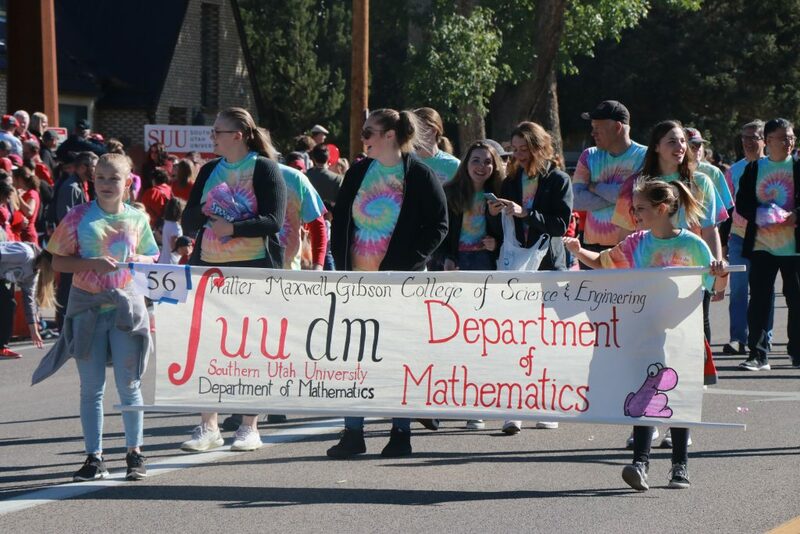 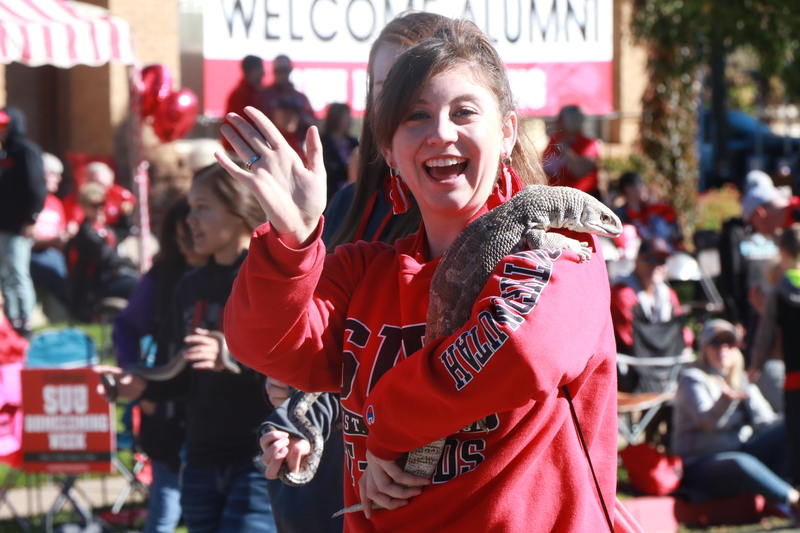 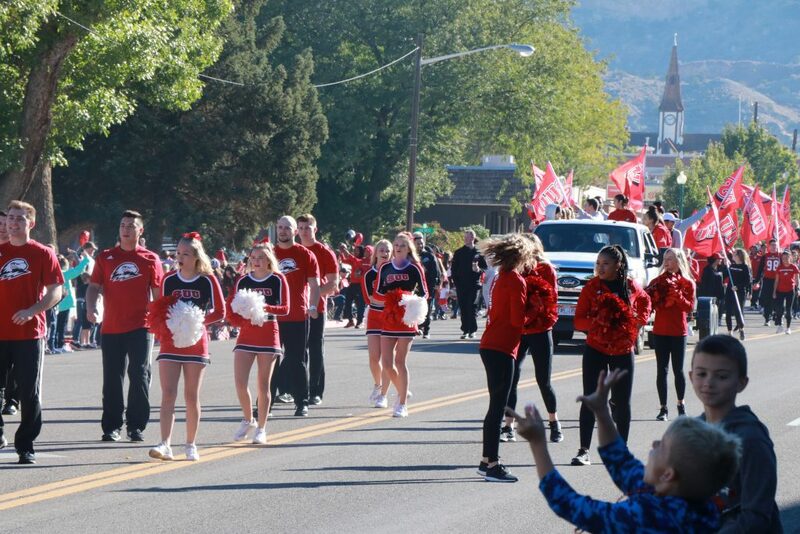 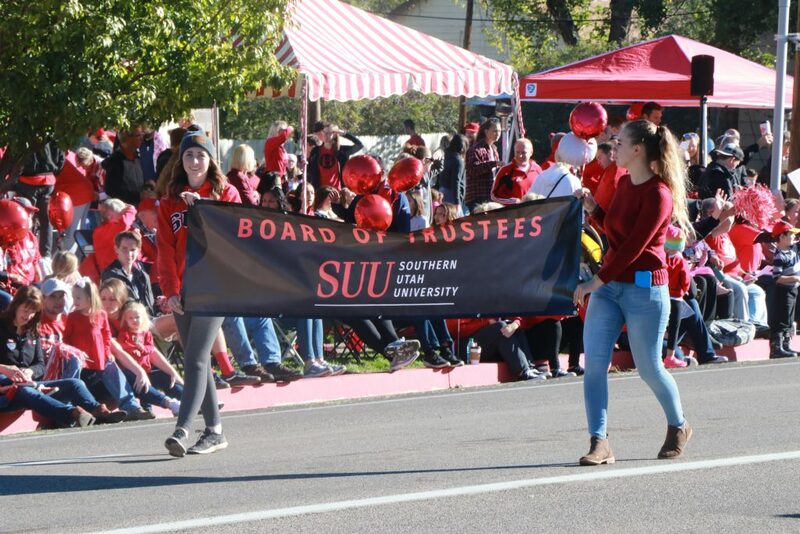 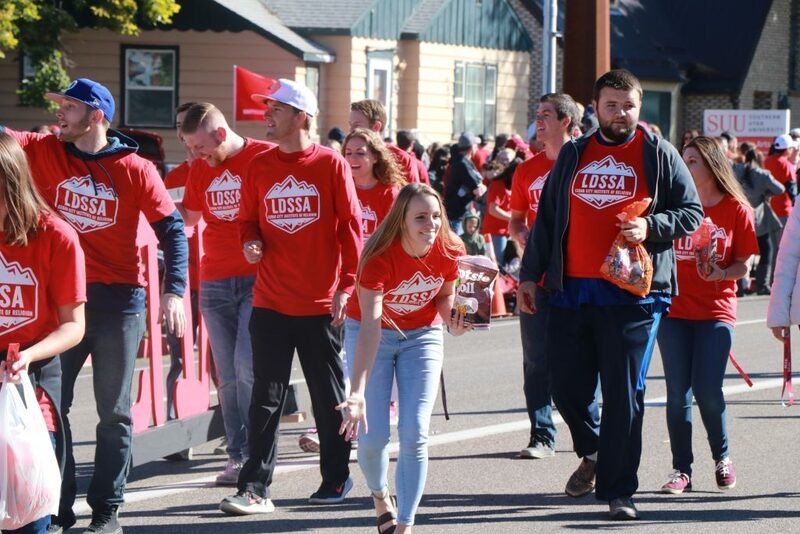 CEDAR CITY — Crowds lined both sides of University Avenue Saturday morning to watch Southern Utah University’s annual homecoming parade. 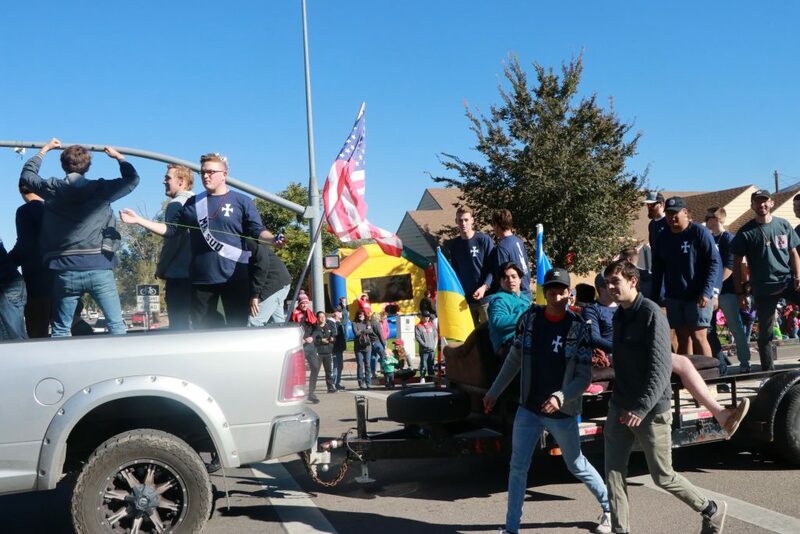 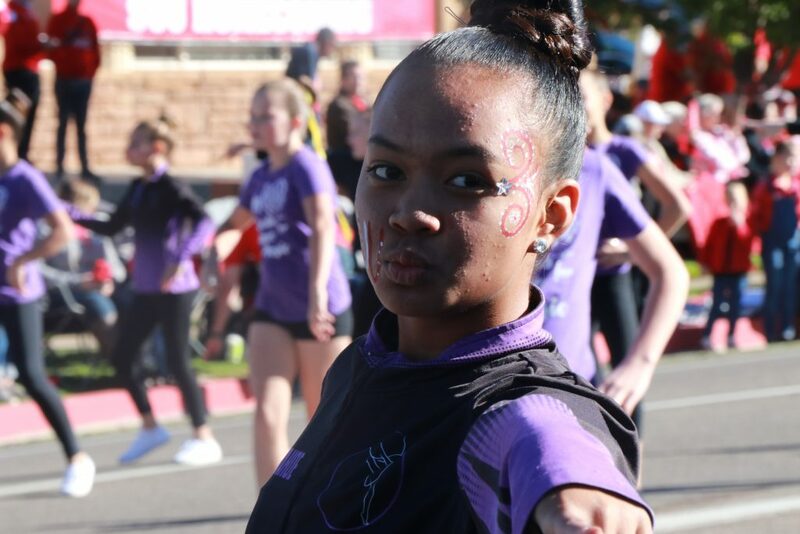 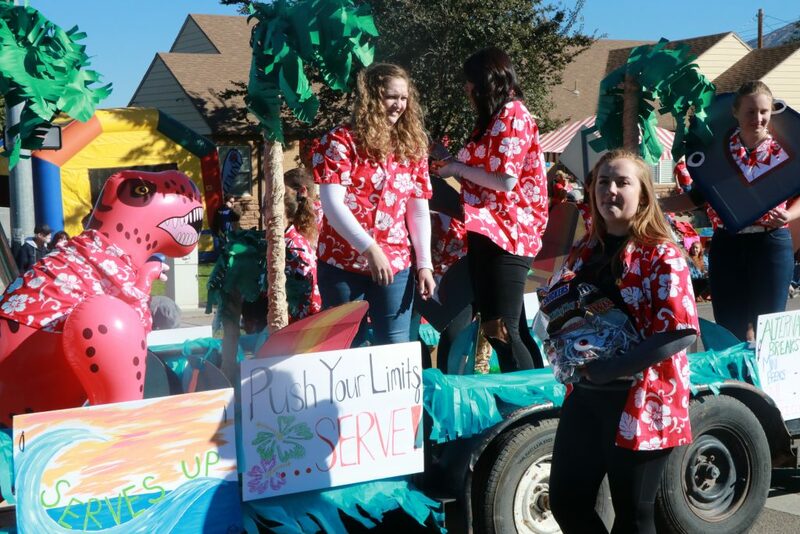 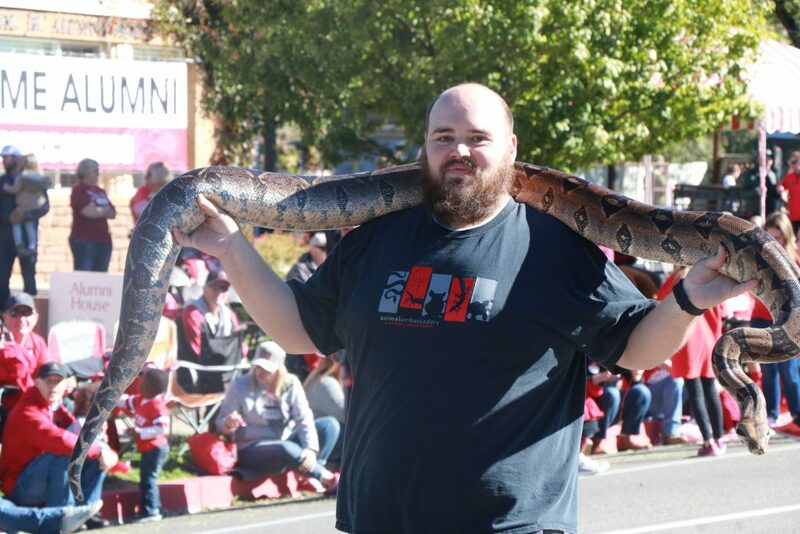 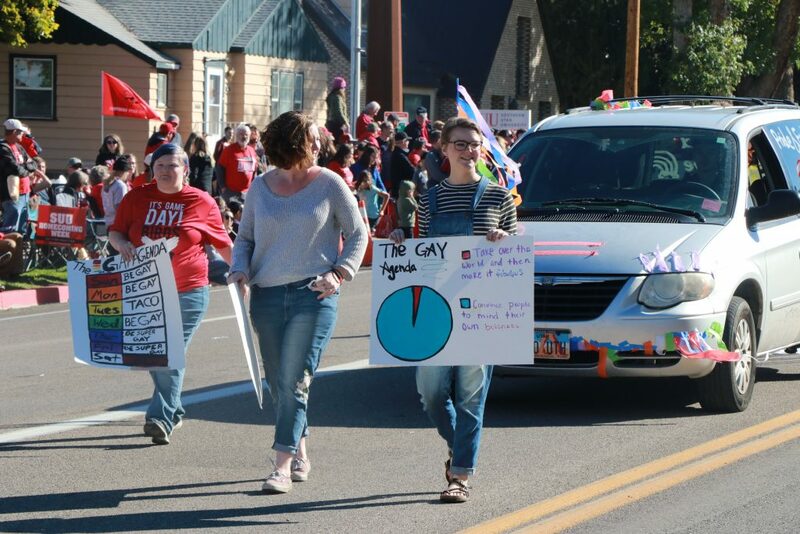 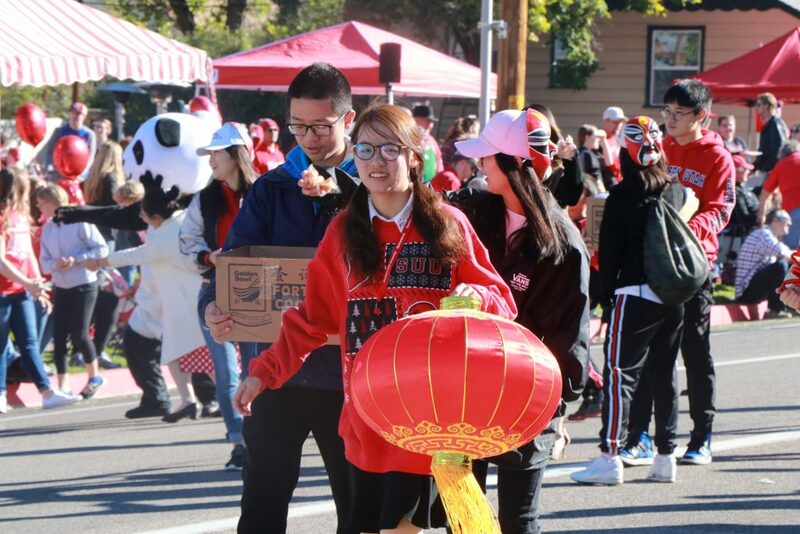 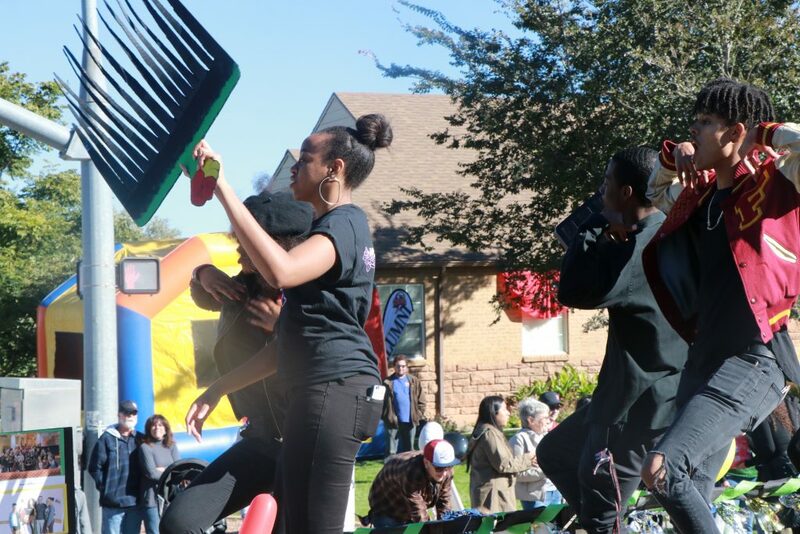 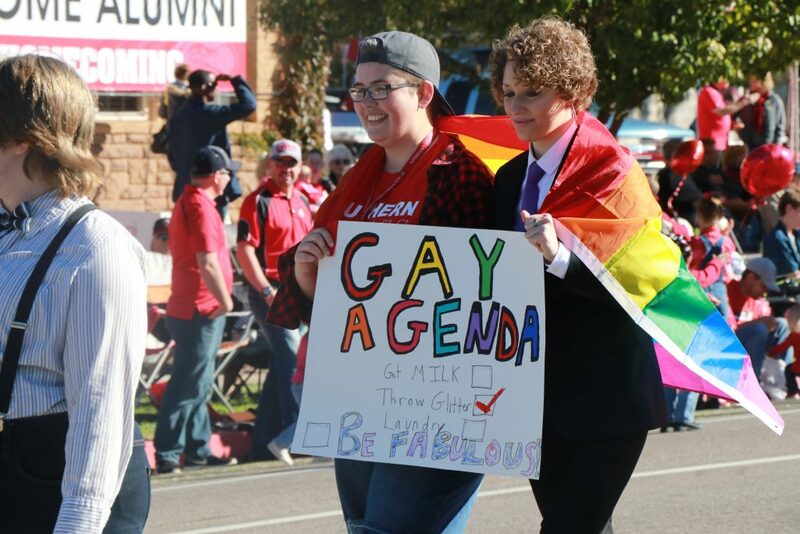 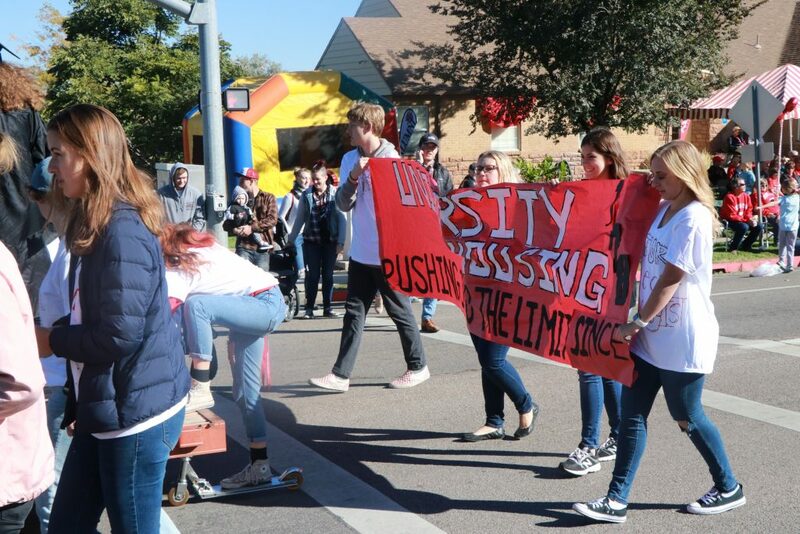 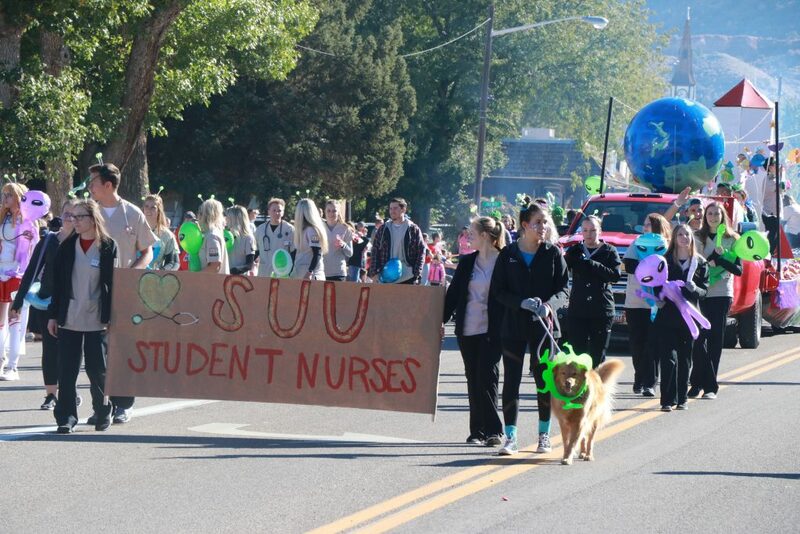 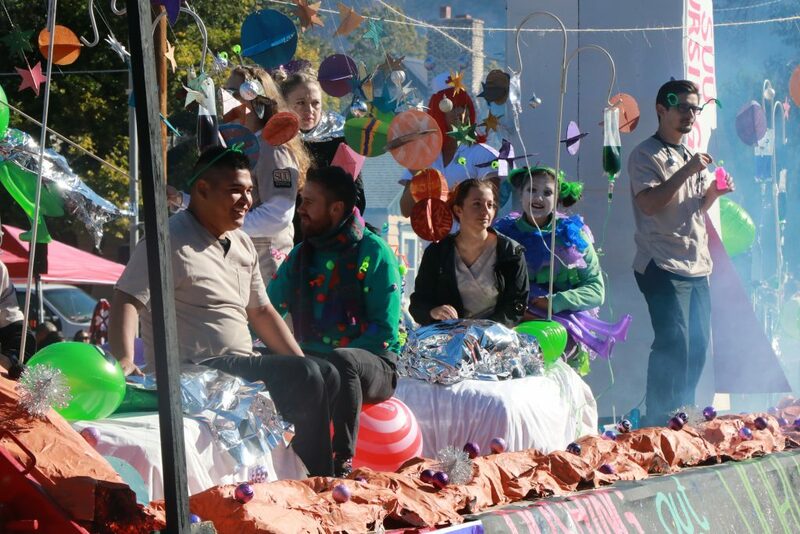 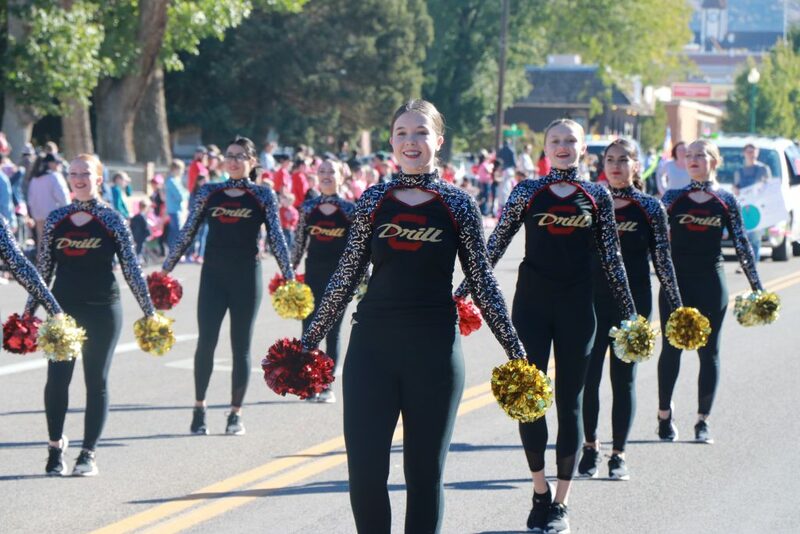 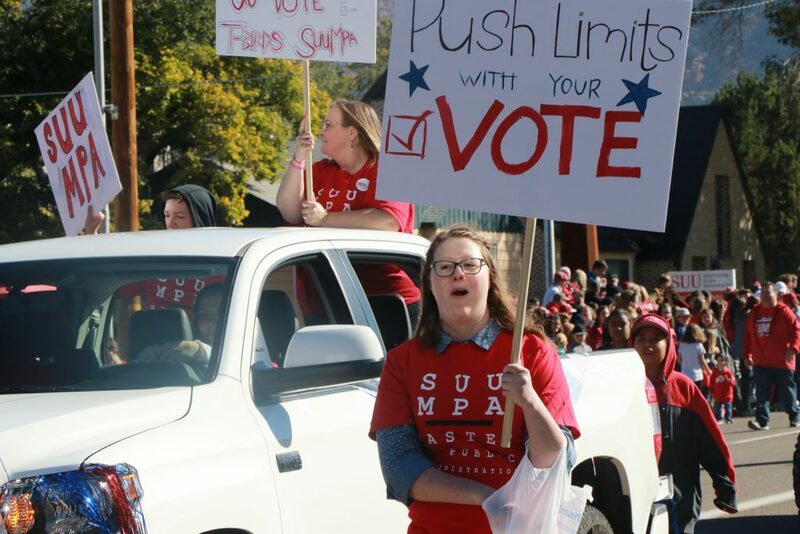 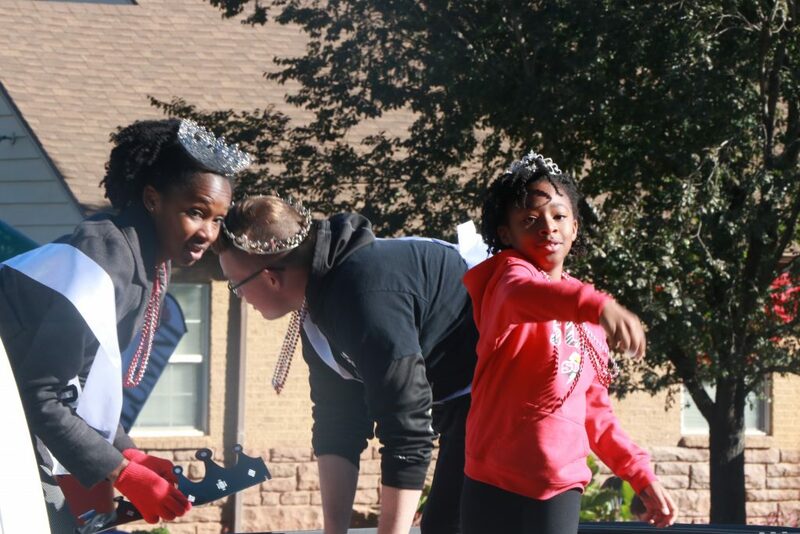 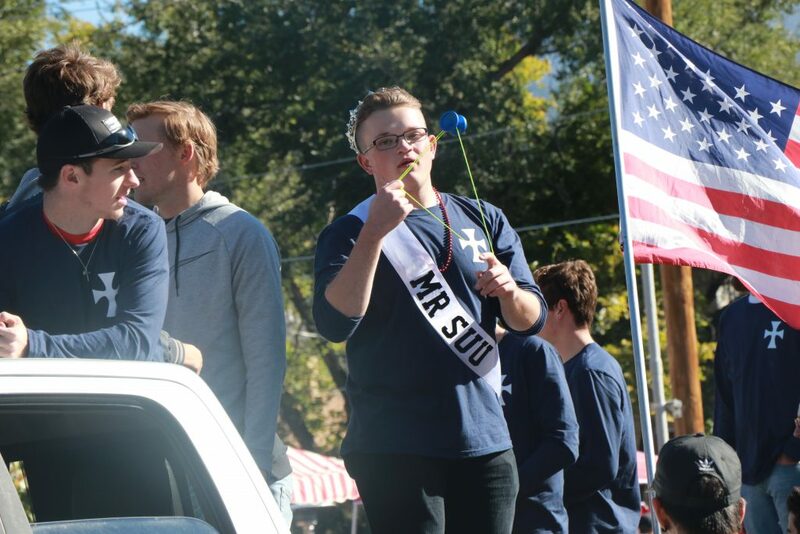 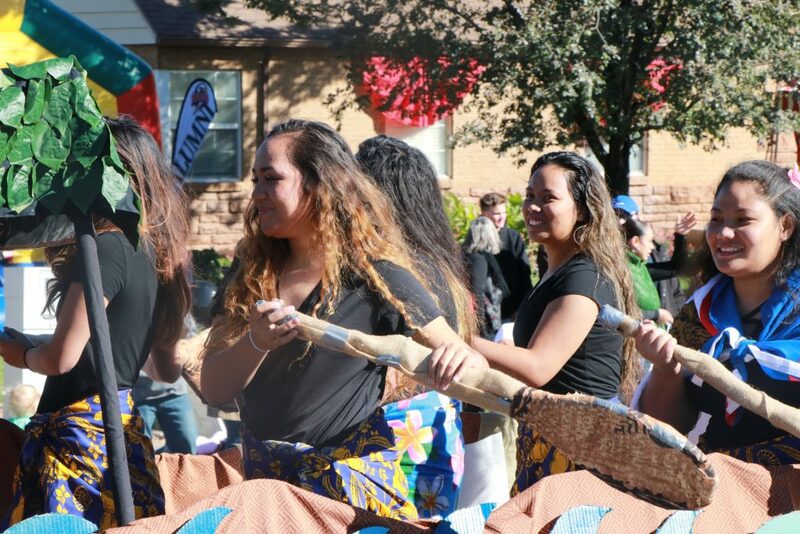 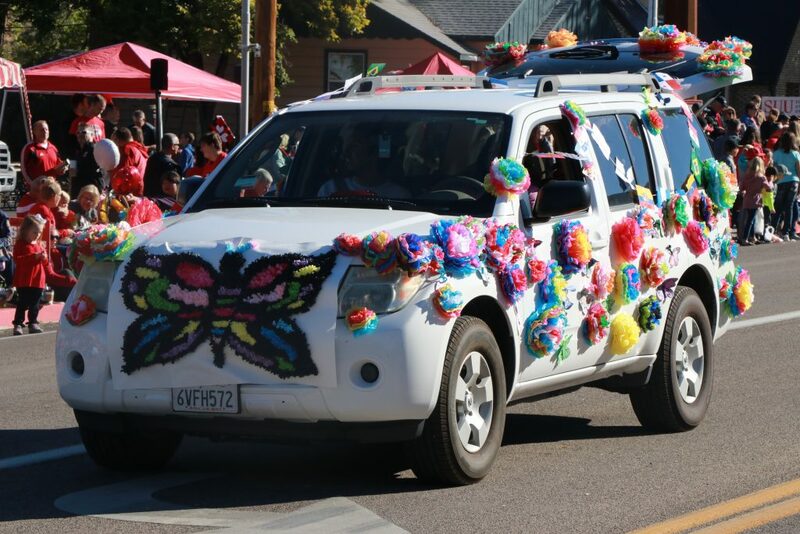 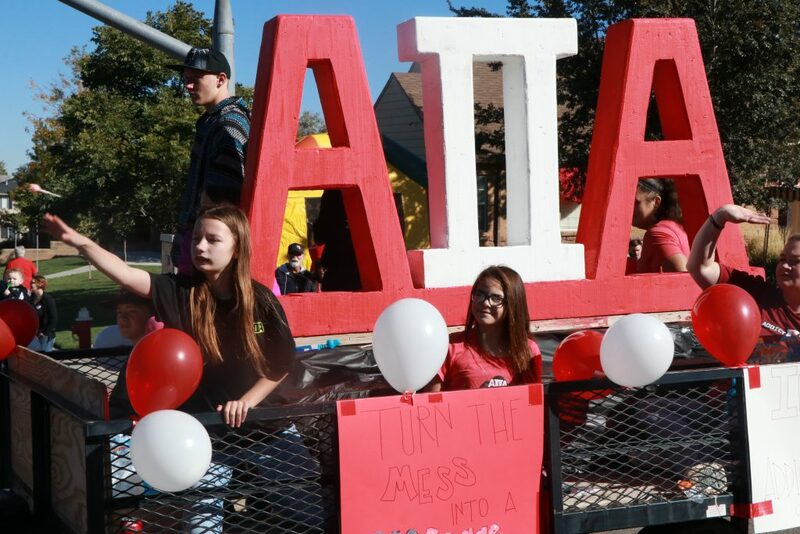 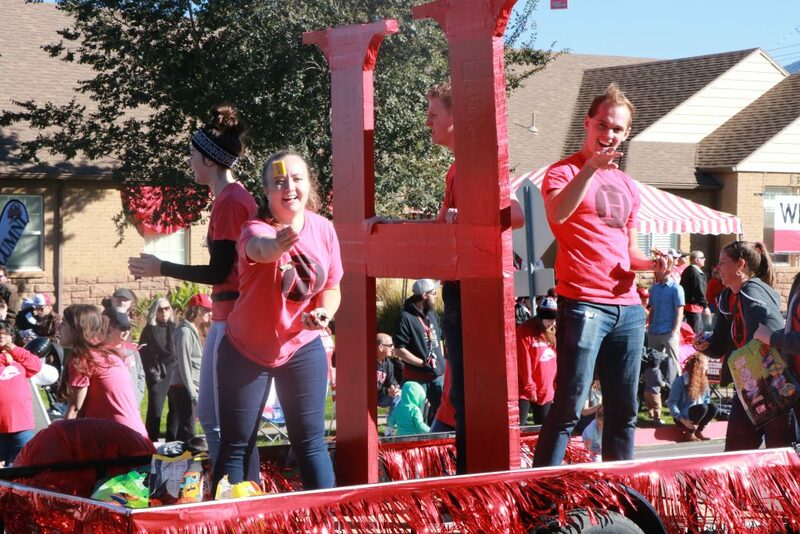 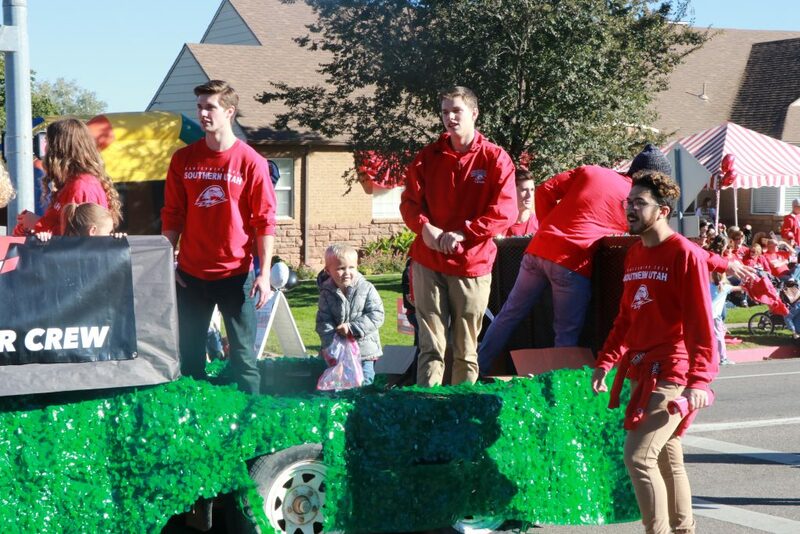 The parade, which had the theme “Pushing Your Limits,” featured dozens of entries, including members of SUU’s myriad student clubs and sports teams, along with an assortment of marching bands, dance and drill teams and groups riding on floats. 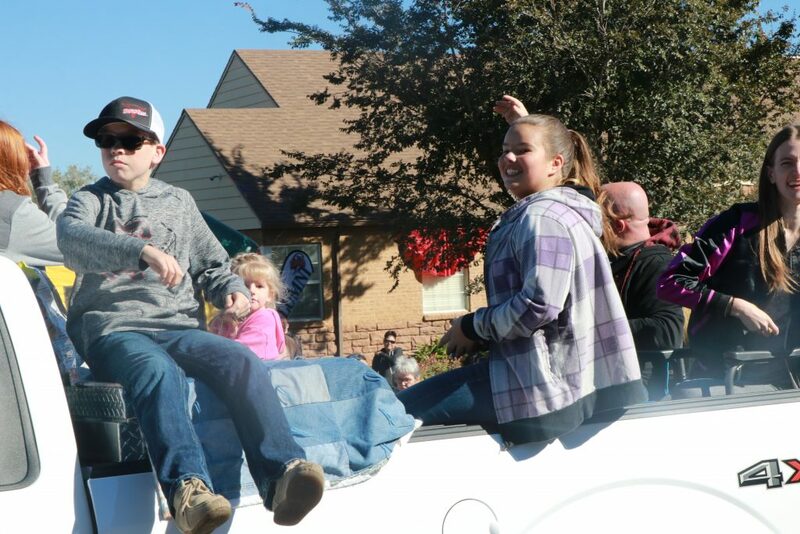 As usual, there was plenty of candy and other prizes being tossed out to children and other parade watchers. 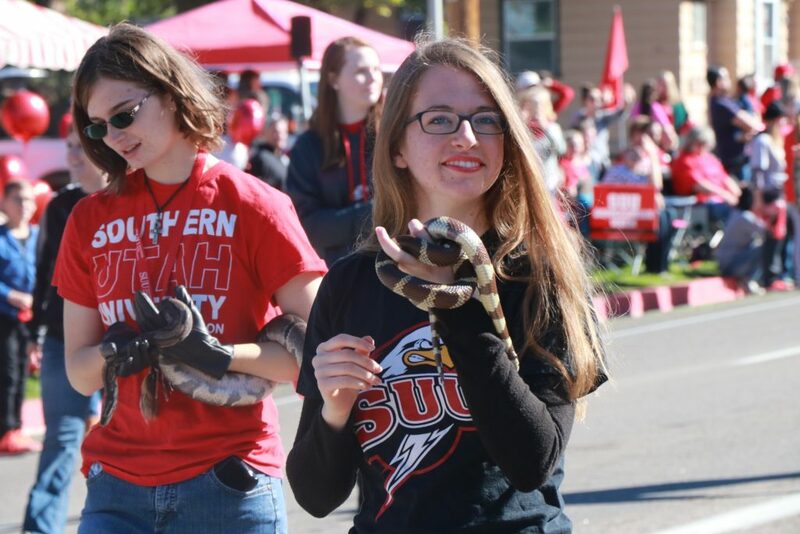 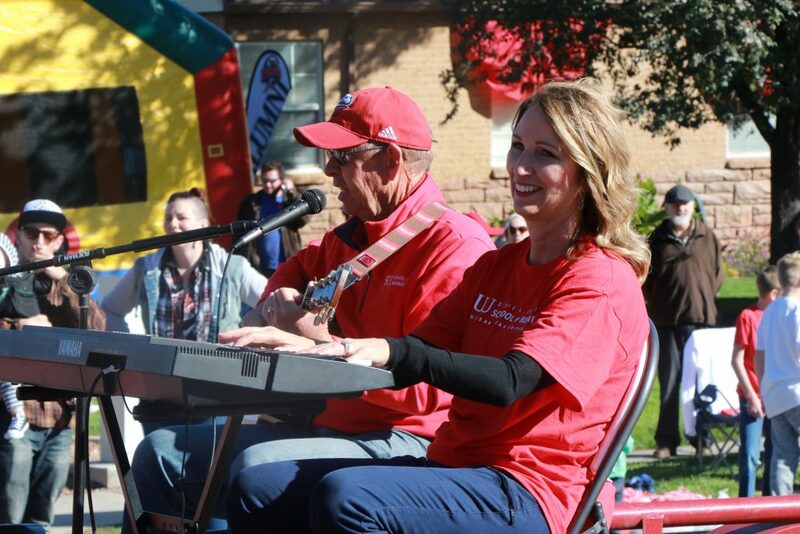 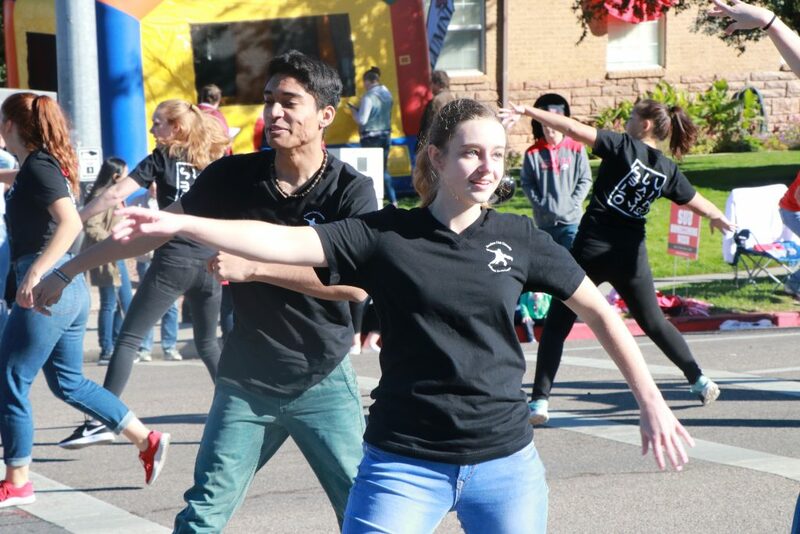 The event celebrates the conclusion of SUU’s eventful homecoming week, which was filled with various activities for current students and alumni. 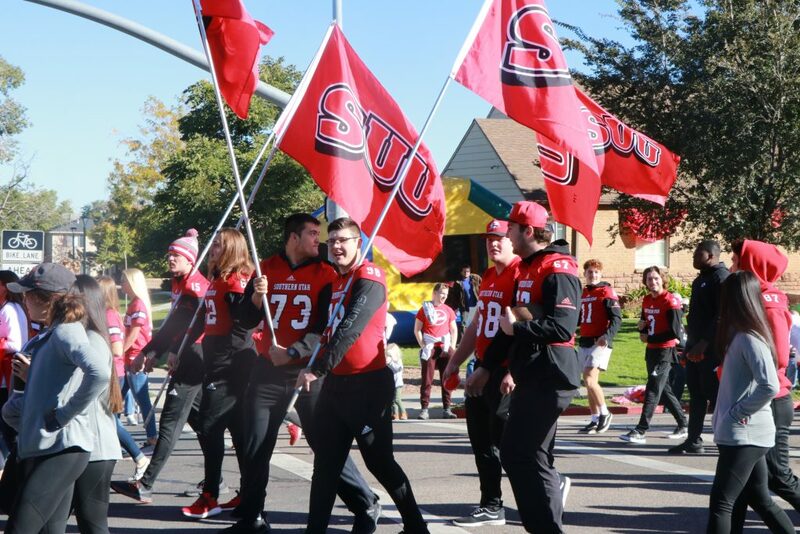 Capping off the weeklong homecoming celebration is the SUU home football game Saturday afternoon against Big Sky Conference rival Sacramento State. 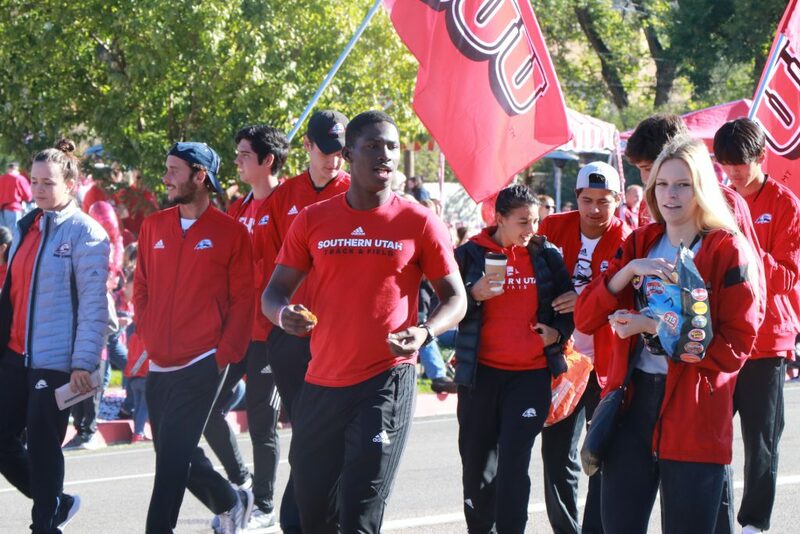 The Thunderbirds (0-5) are looking for their first win of the season. 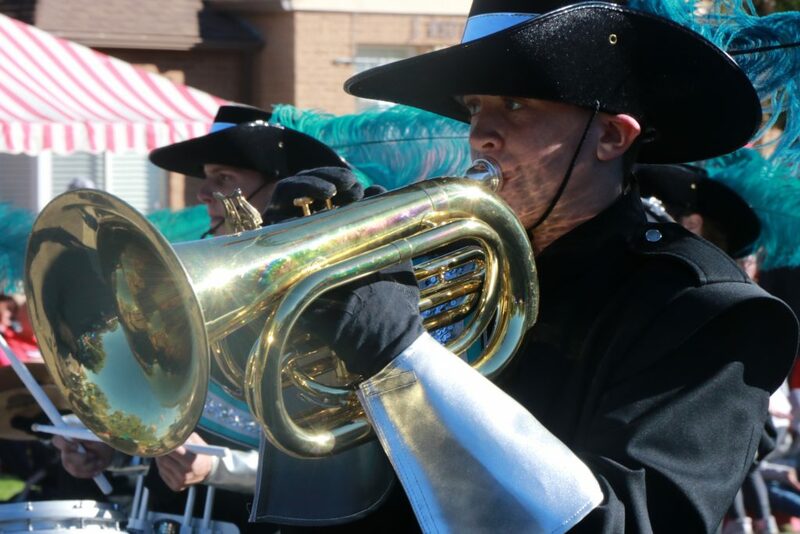 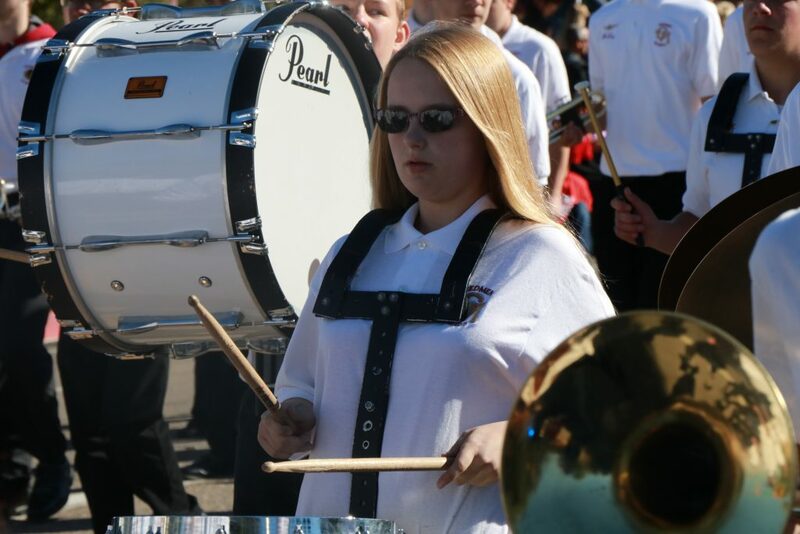 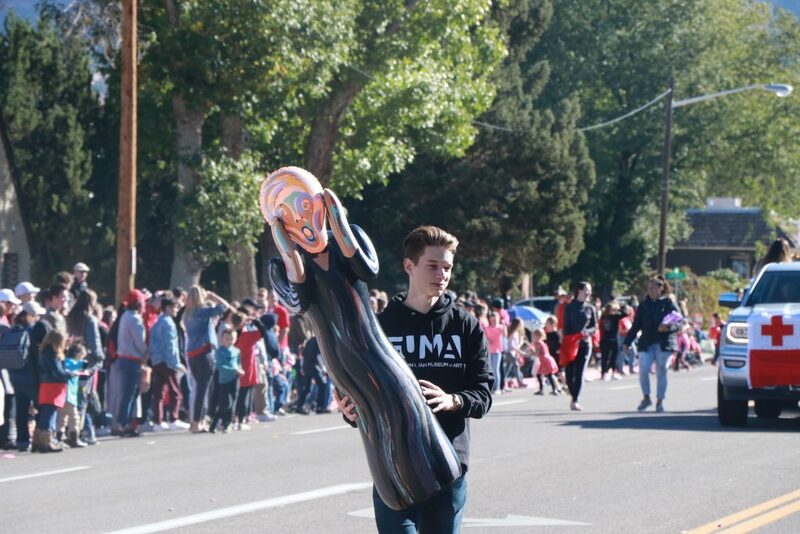 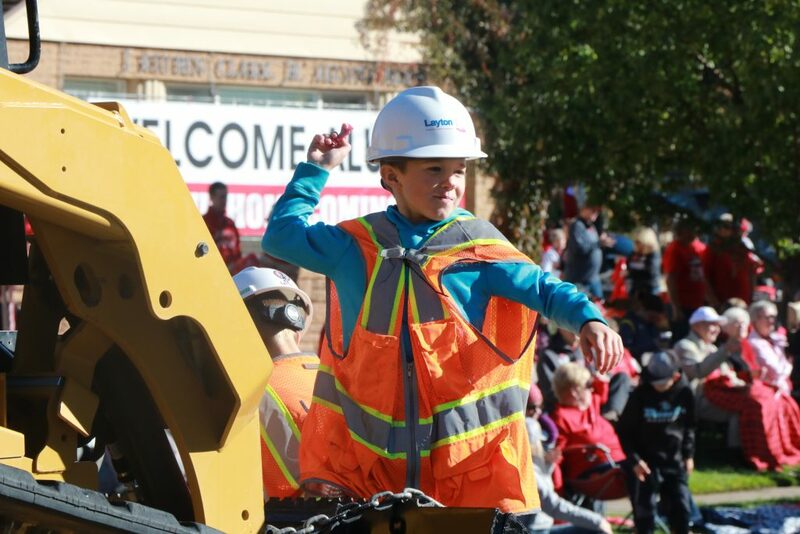 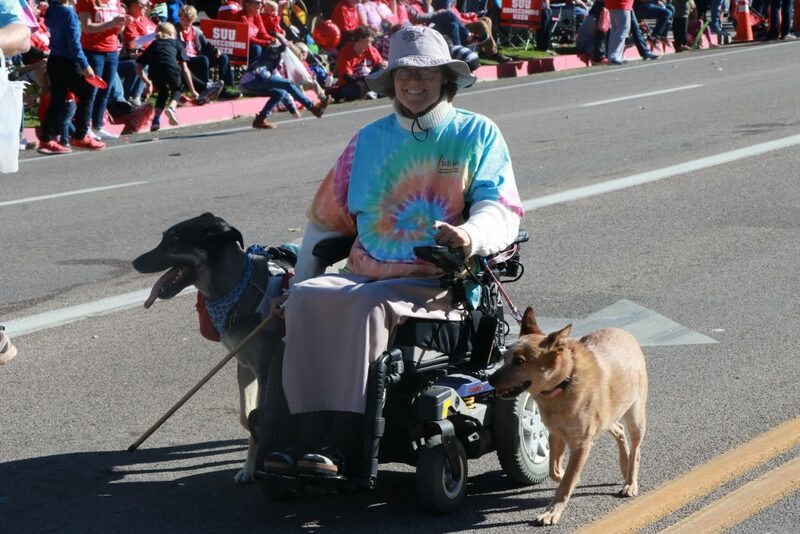 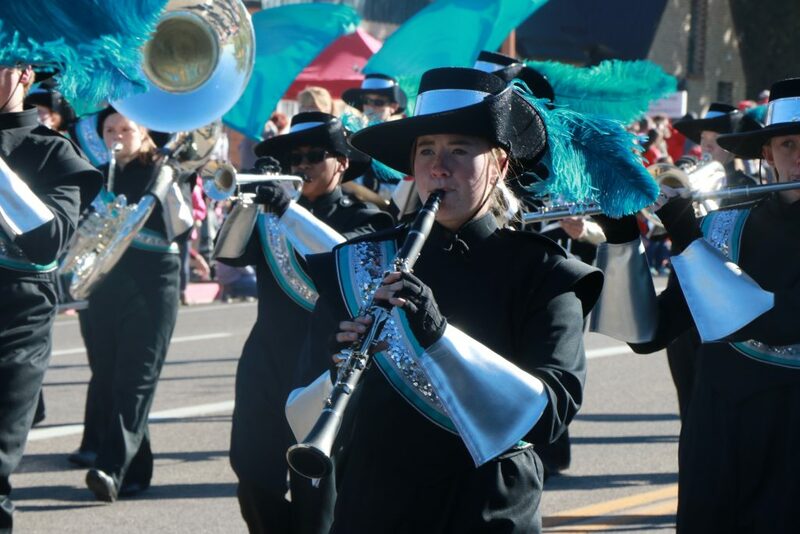 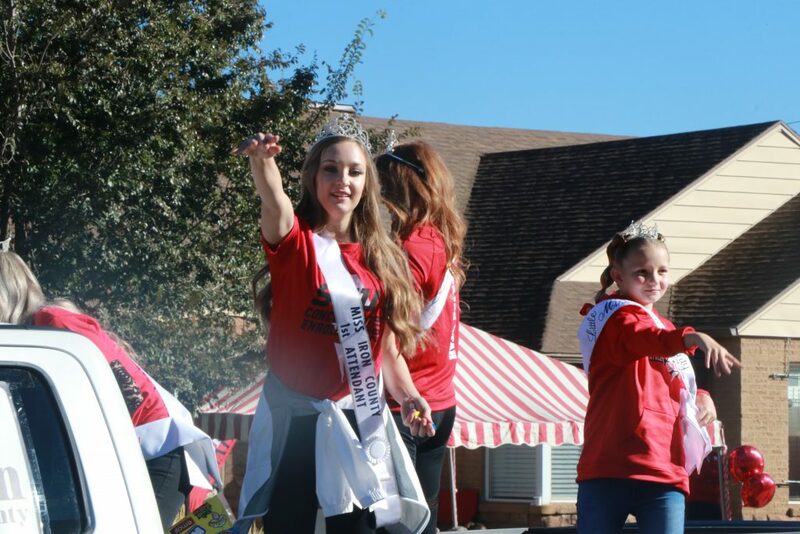 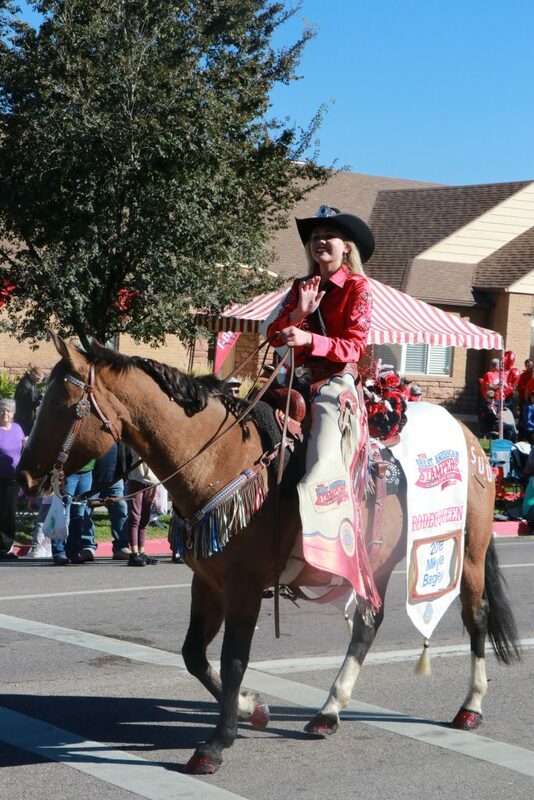 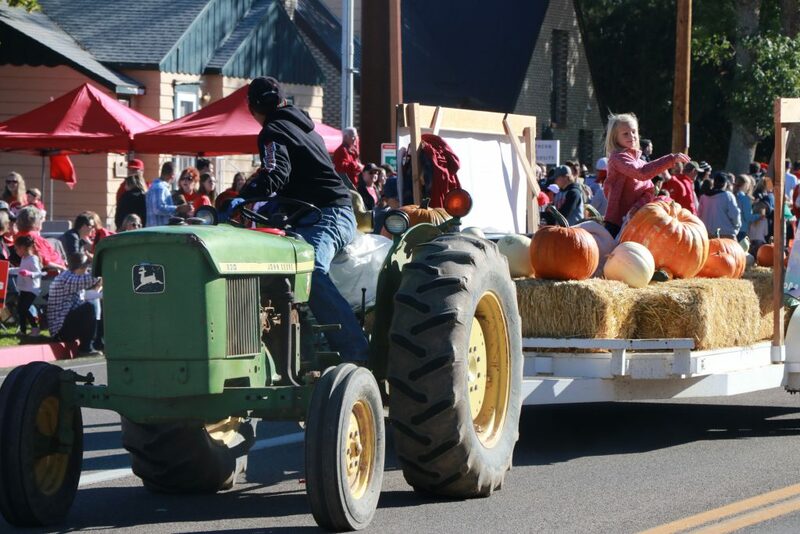 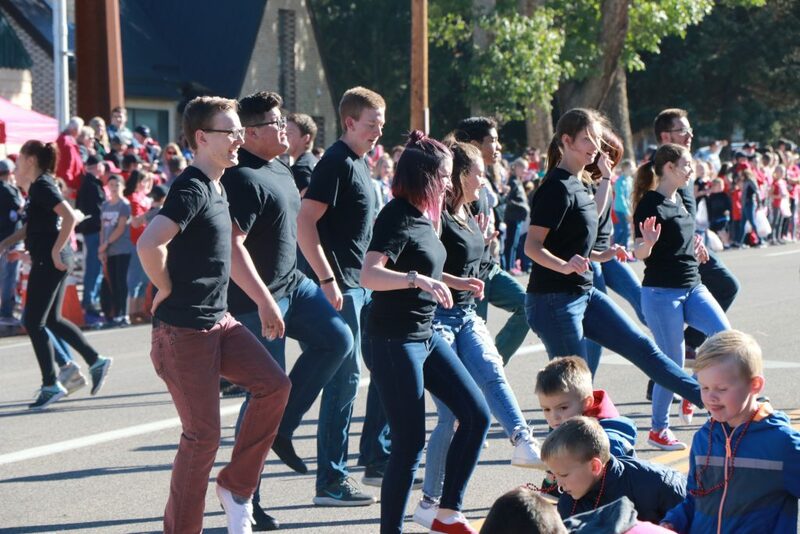 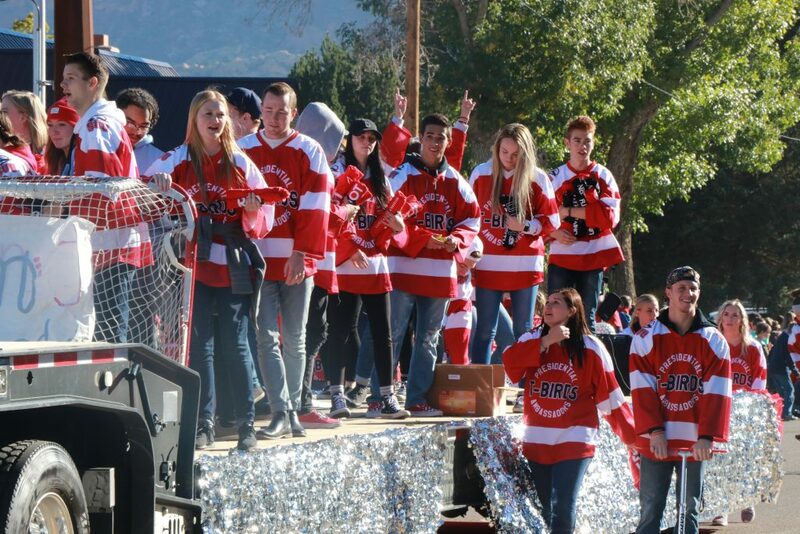 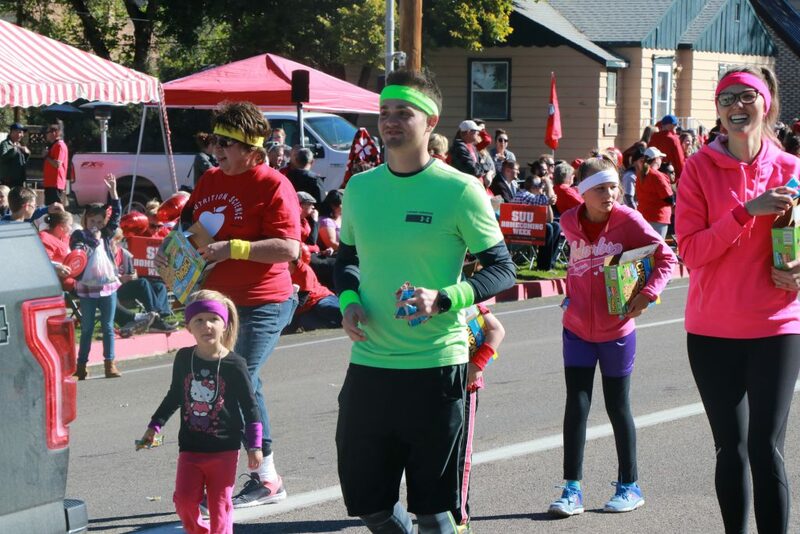 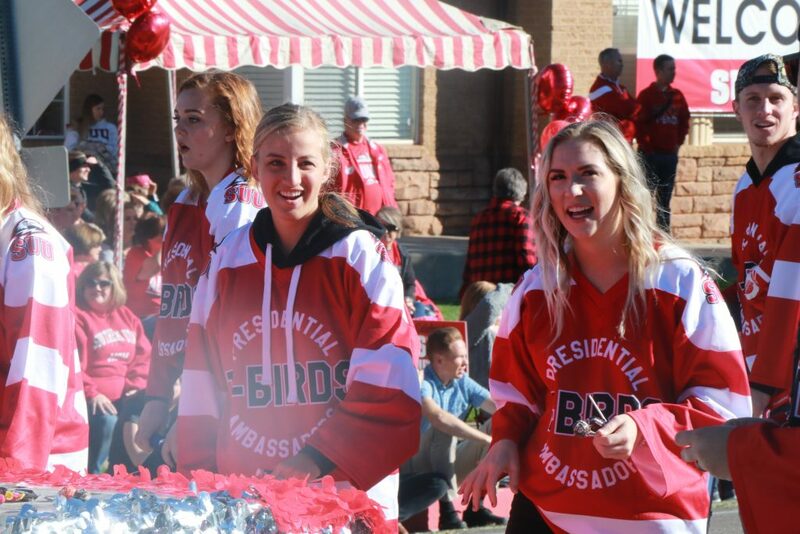 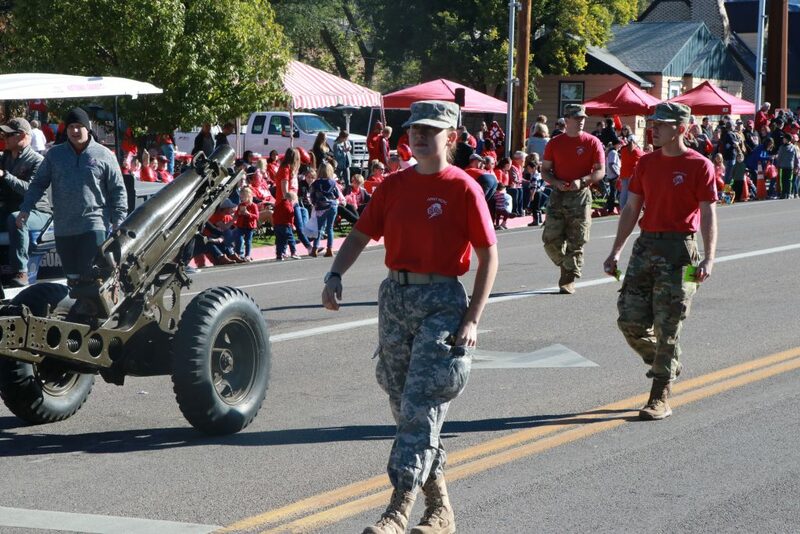 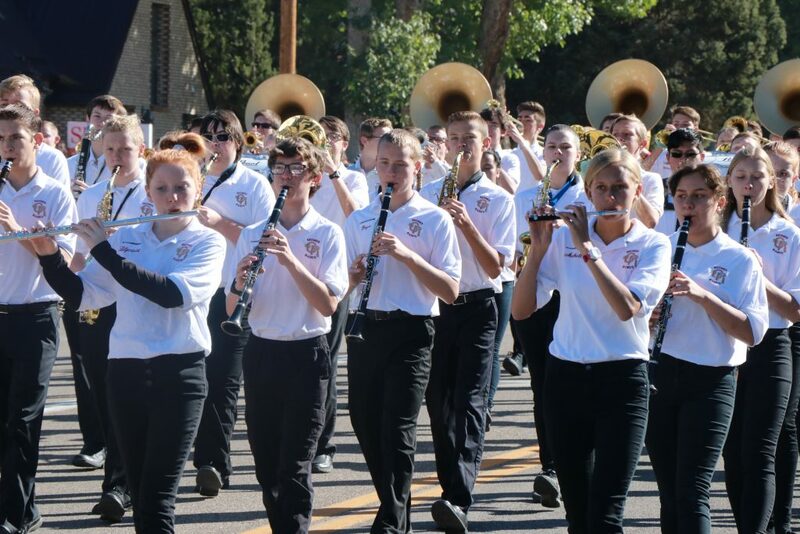 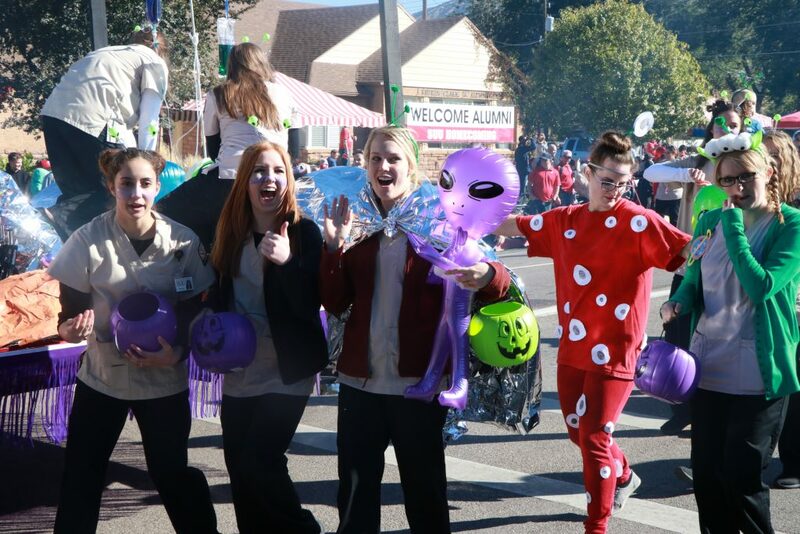 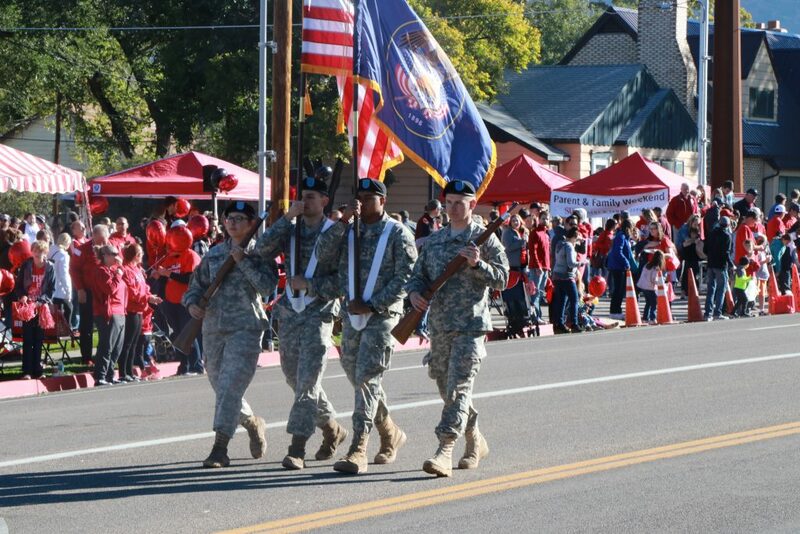 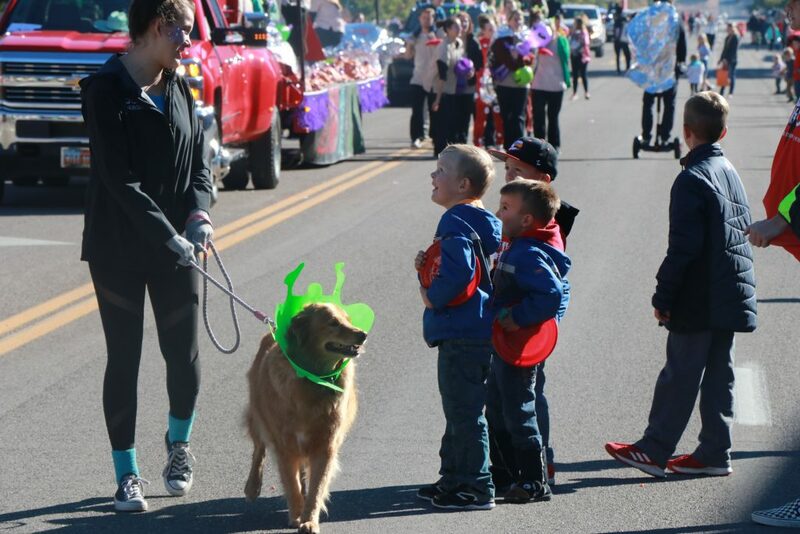 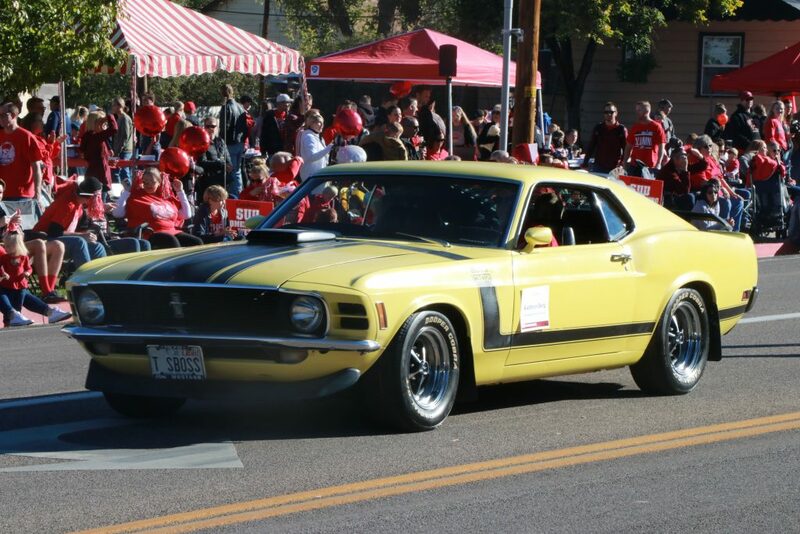 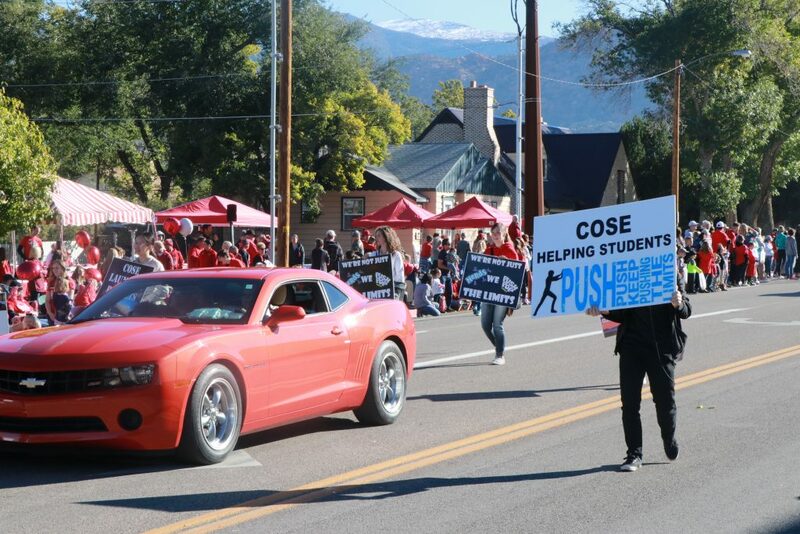 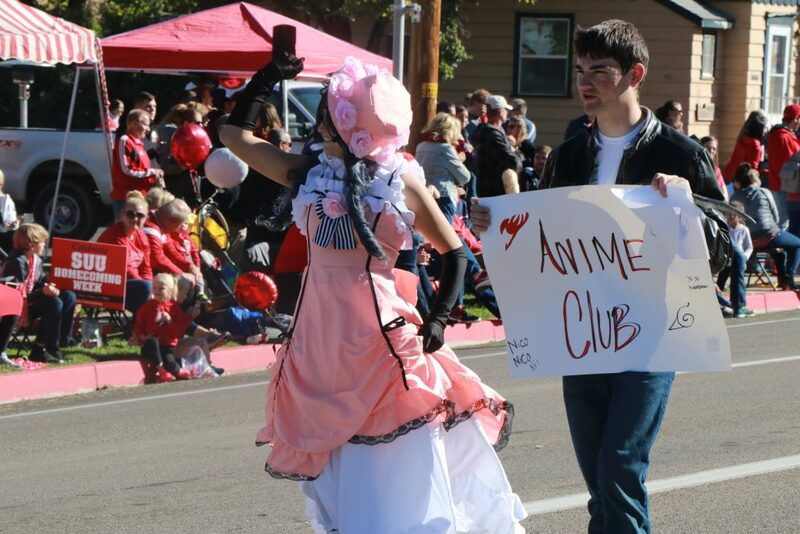 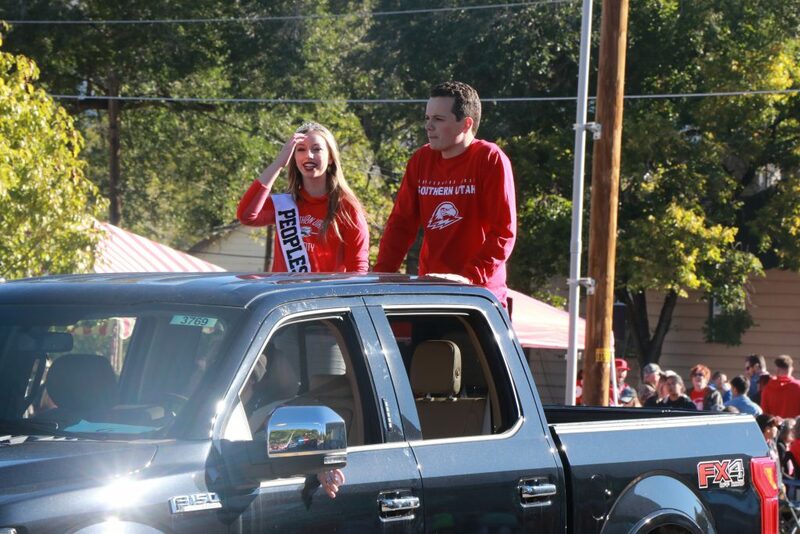 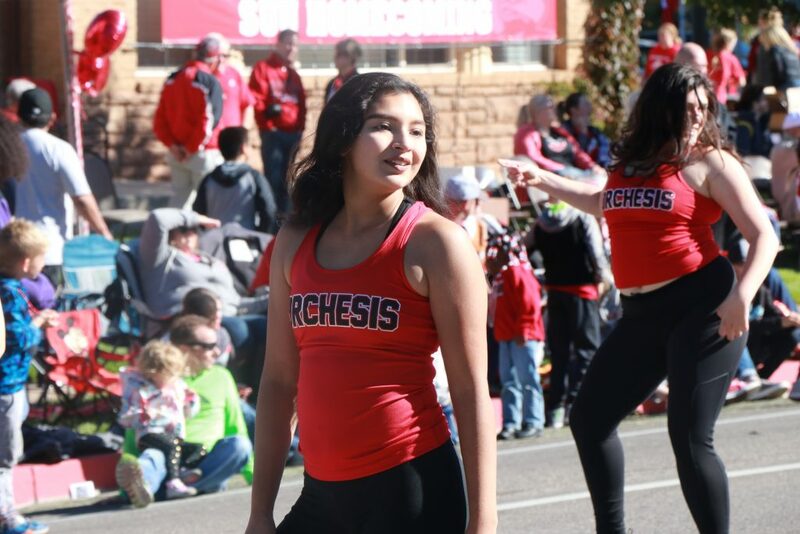 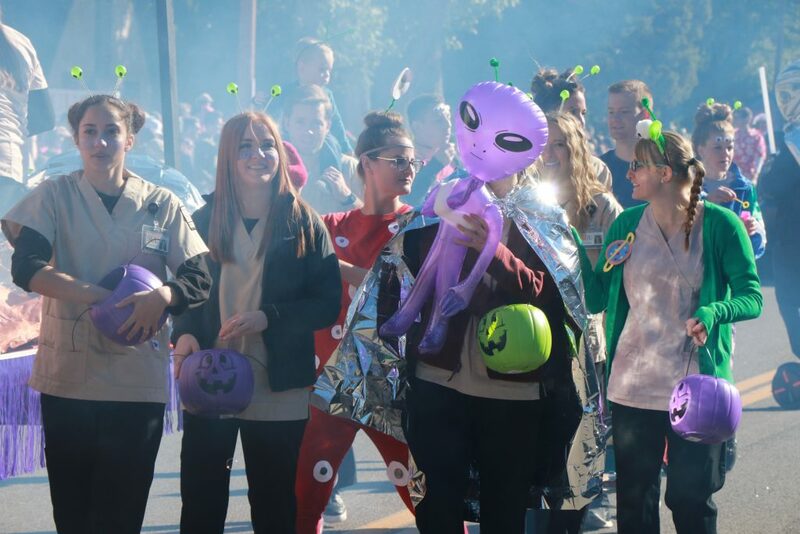 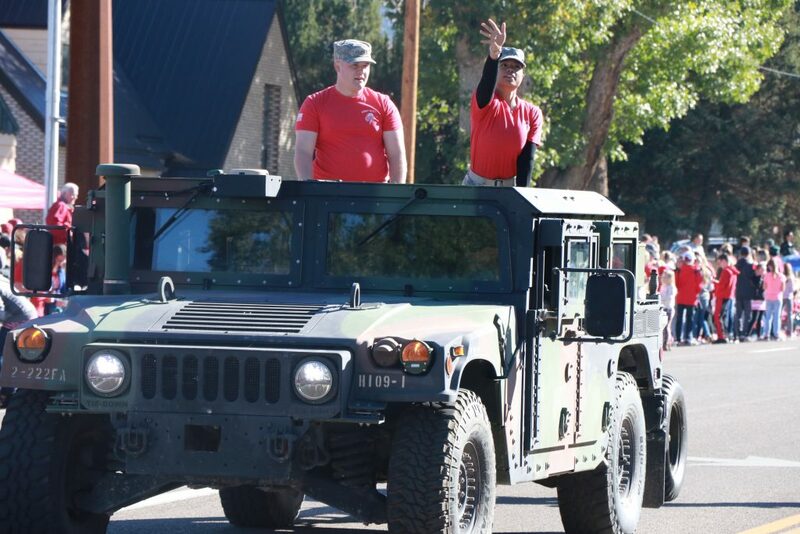 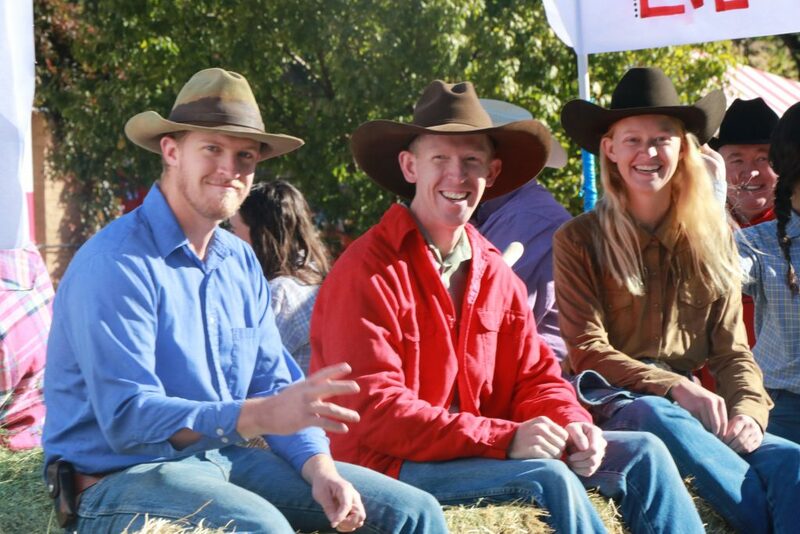 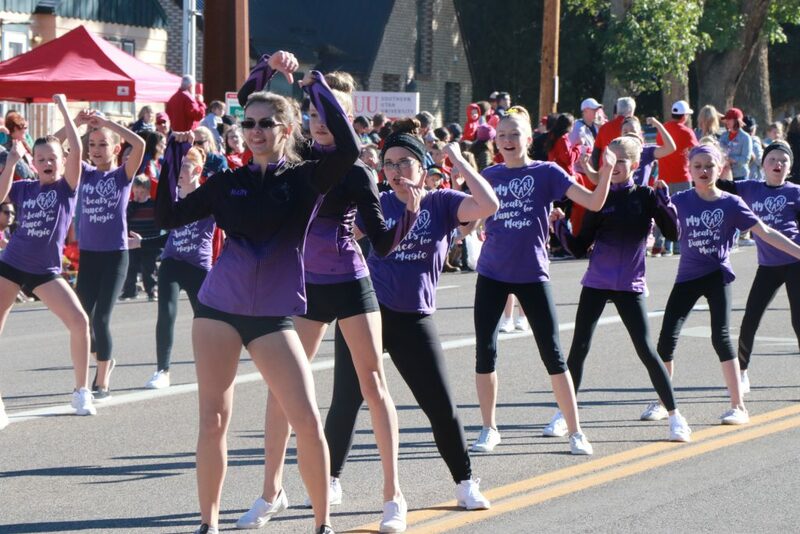 See what the parade was like by checking out Cedar City News’ photo gallery below.